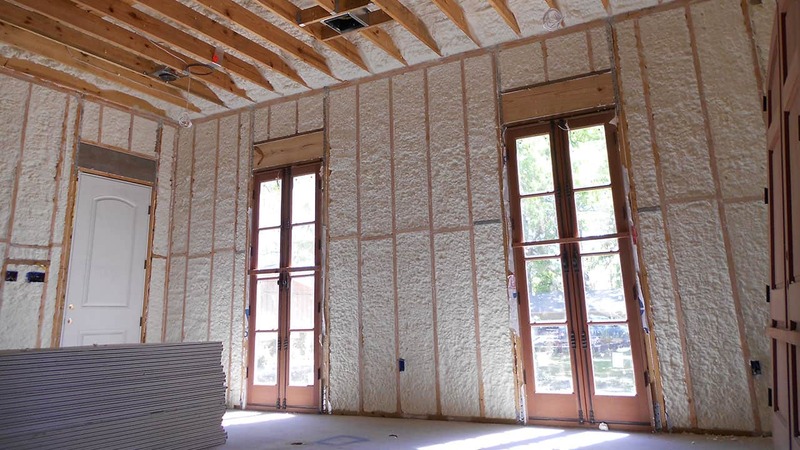 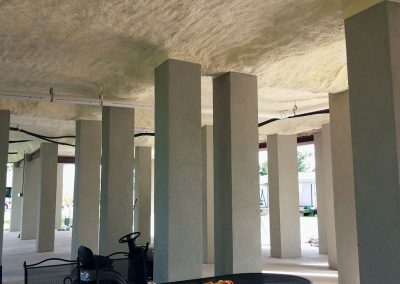 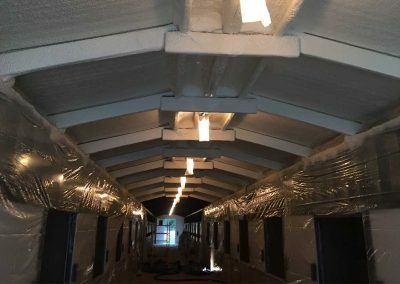 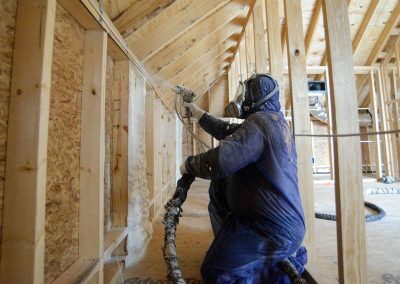 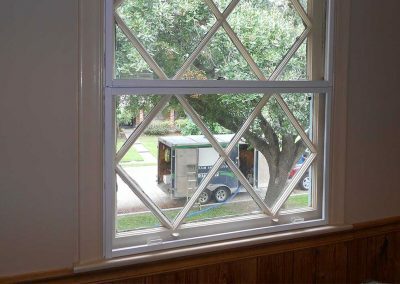 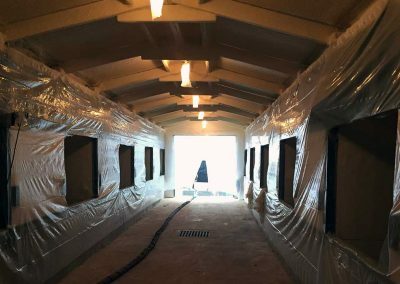 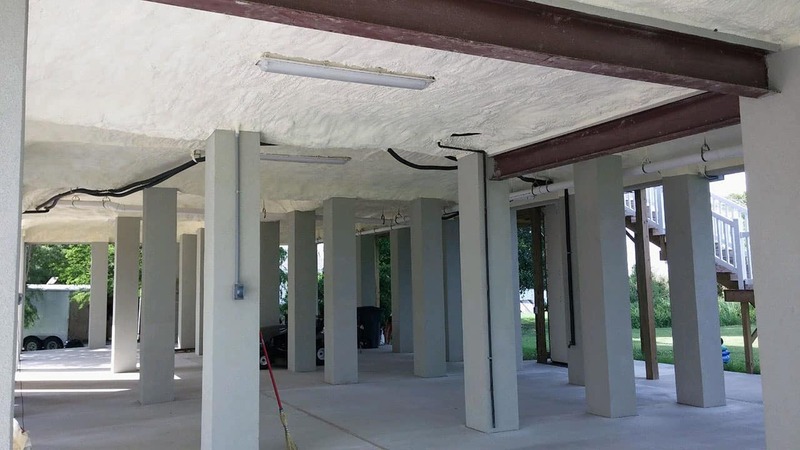 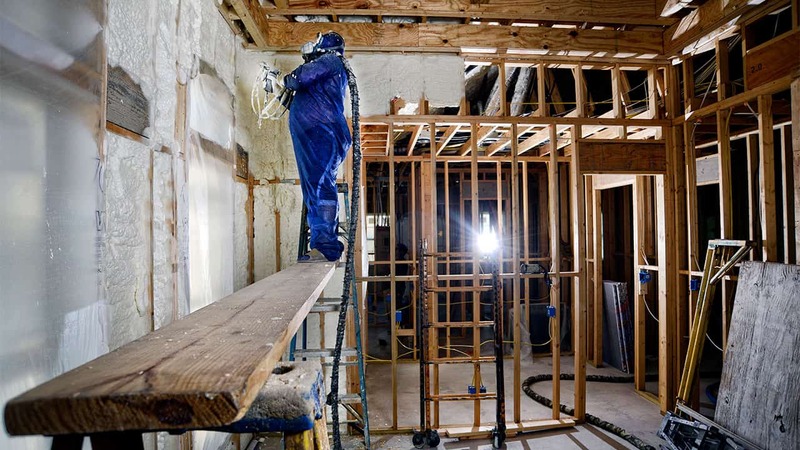 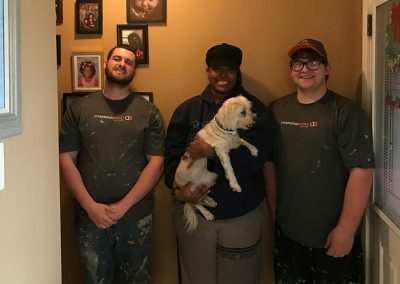 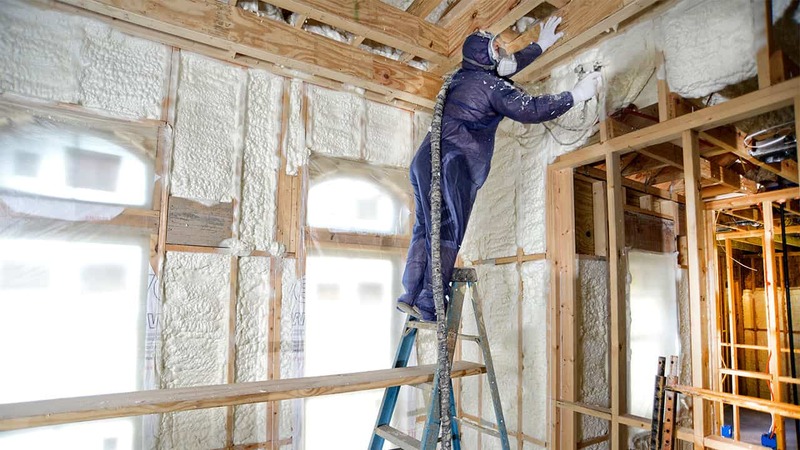 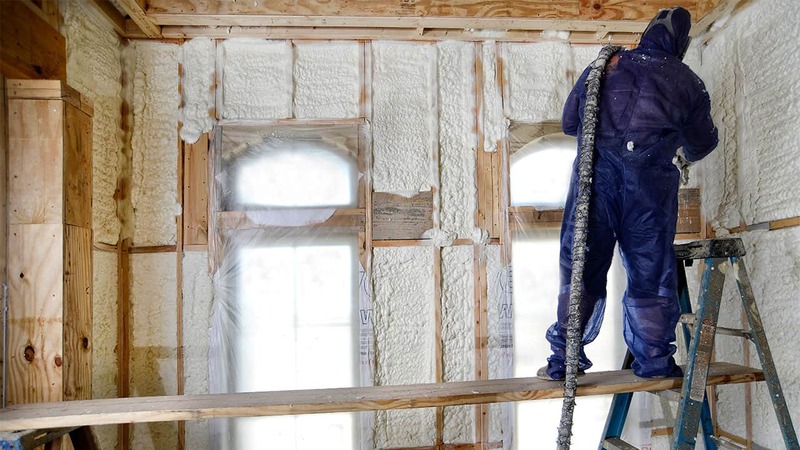 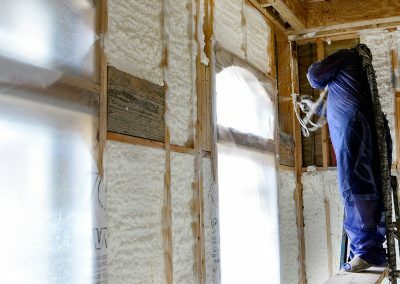 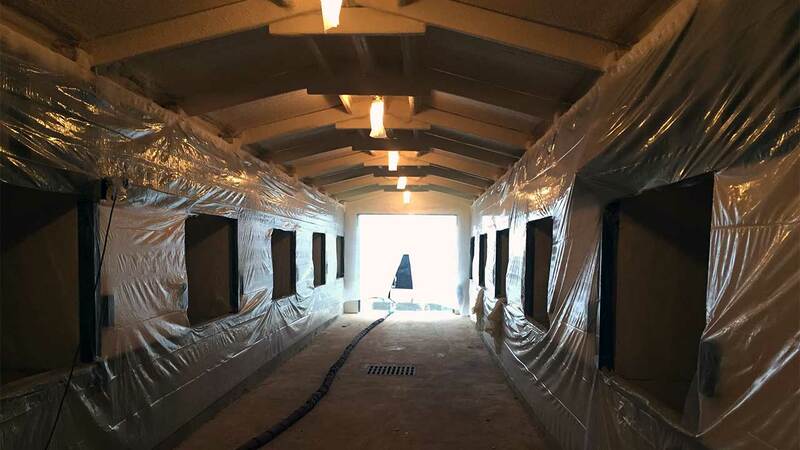 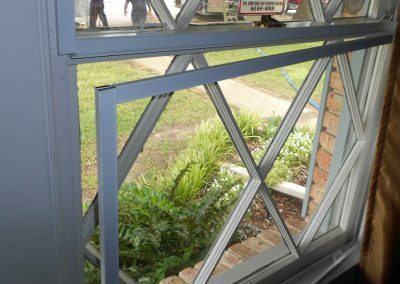 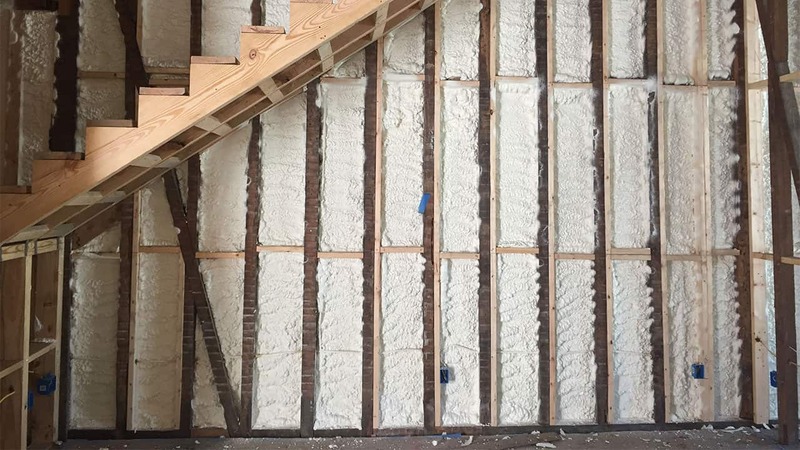 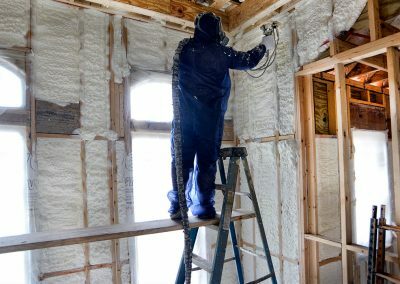 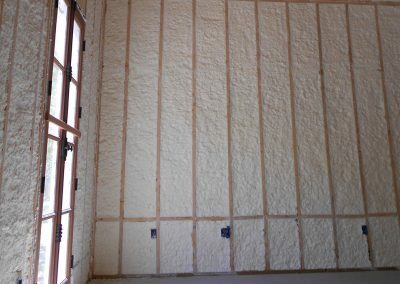 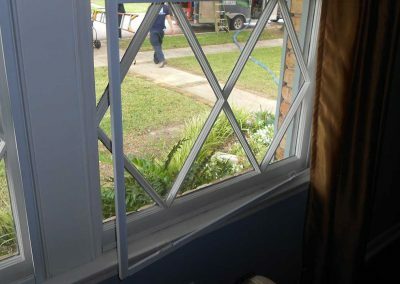 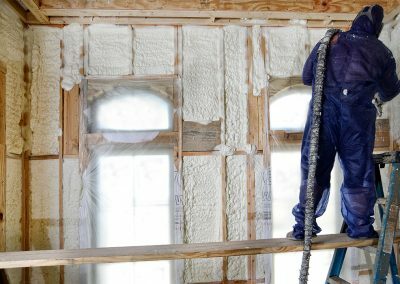 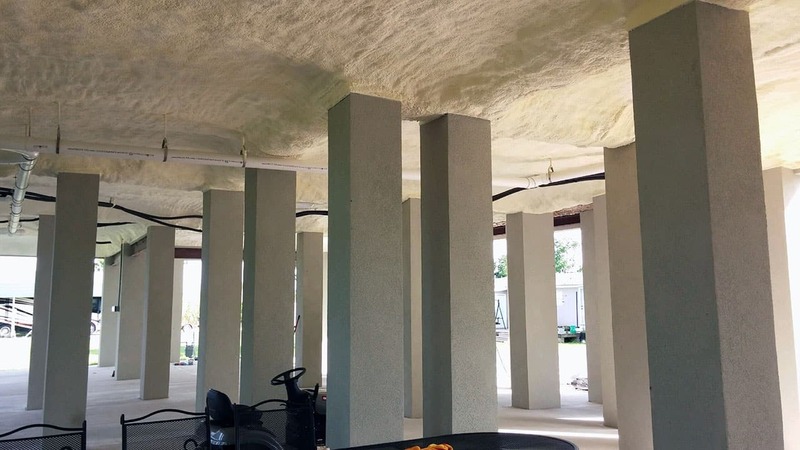 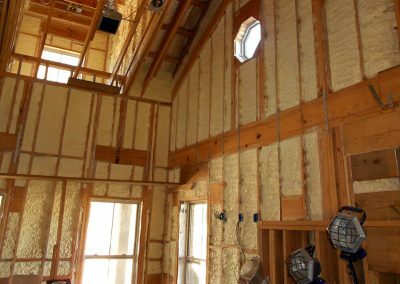 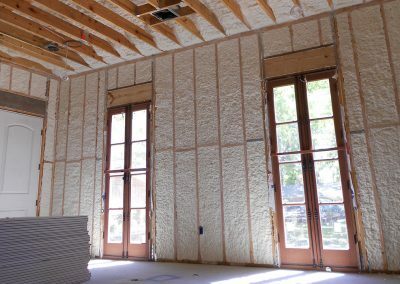 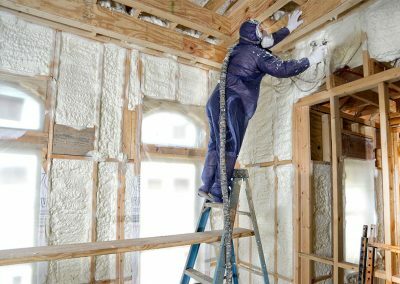 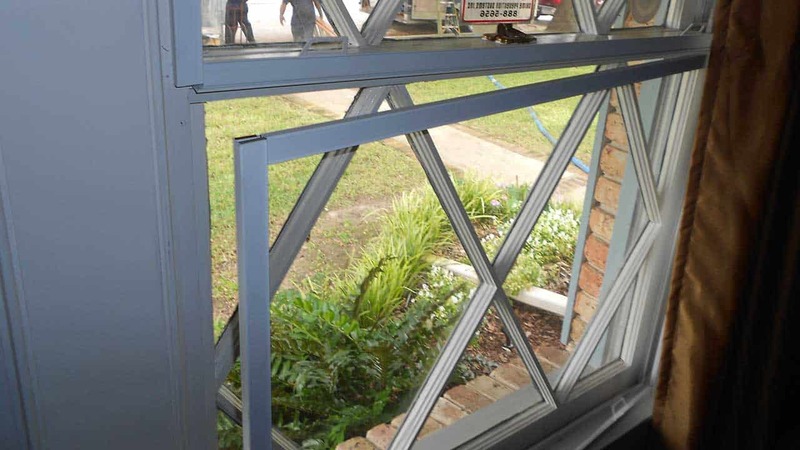 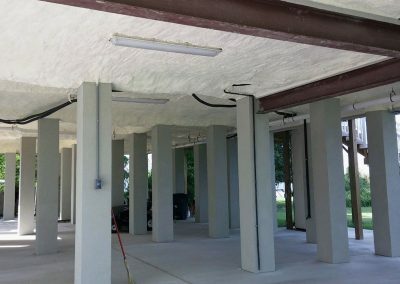 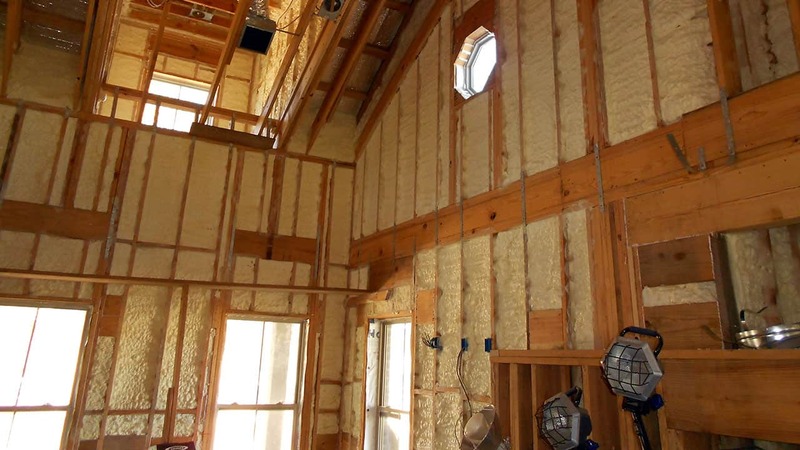 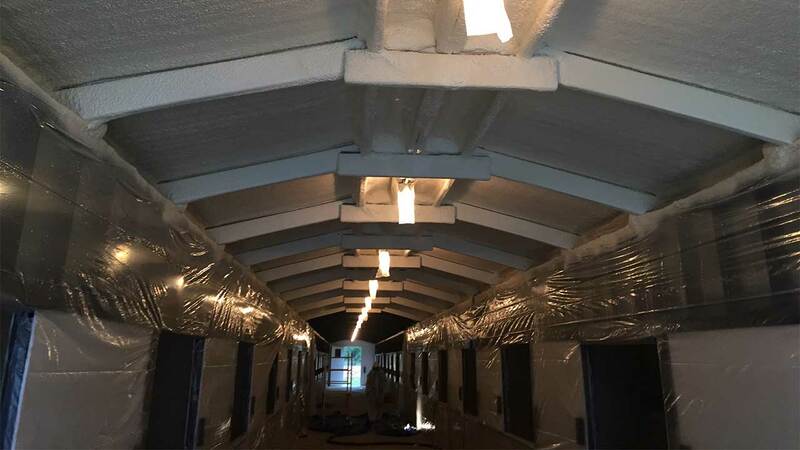 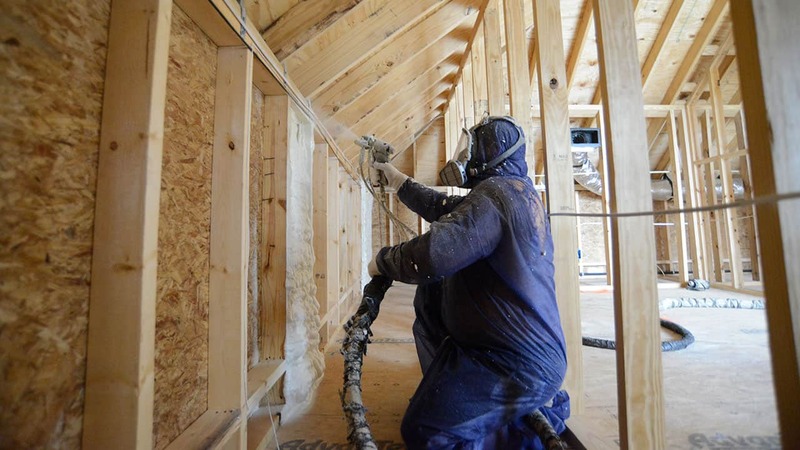 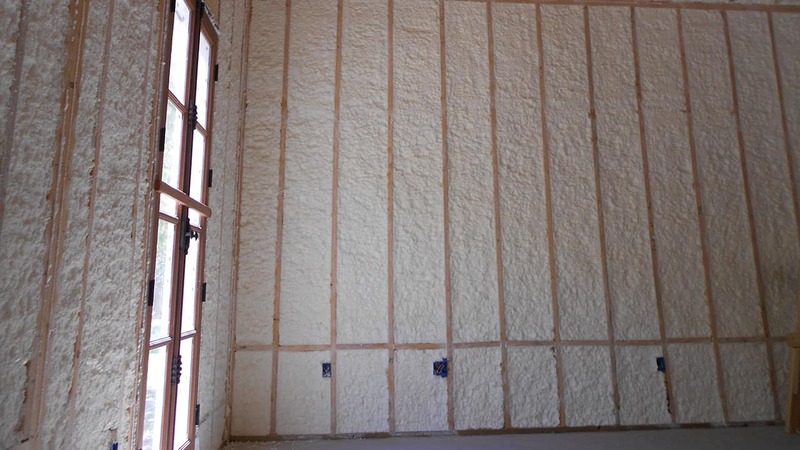 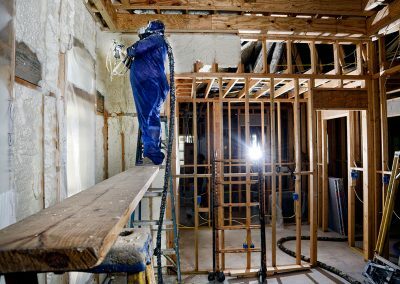 Employing only proven, code-required techniques, DE customizes spray polyurethane foam insulation packages for residential and commercial wall applications. 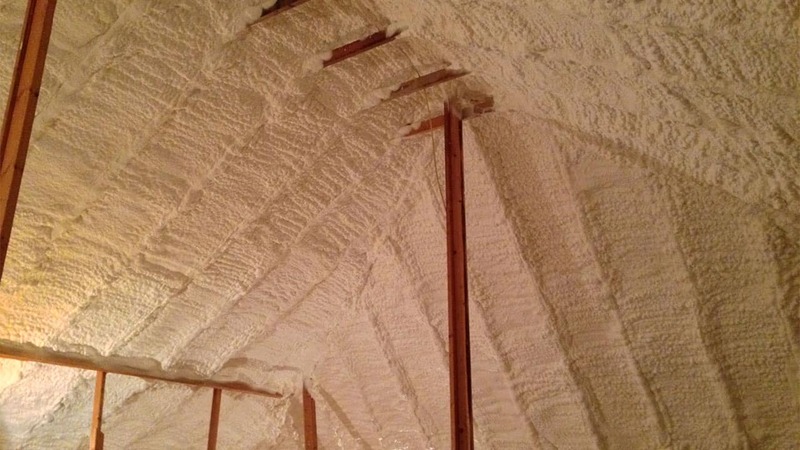 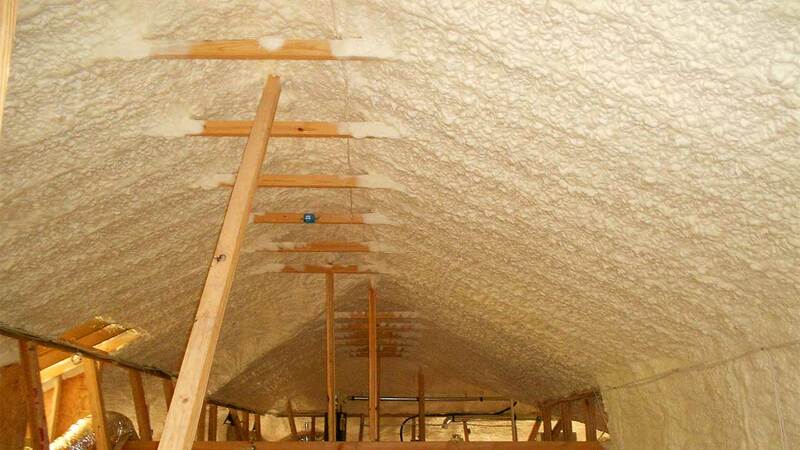 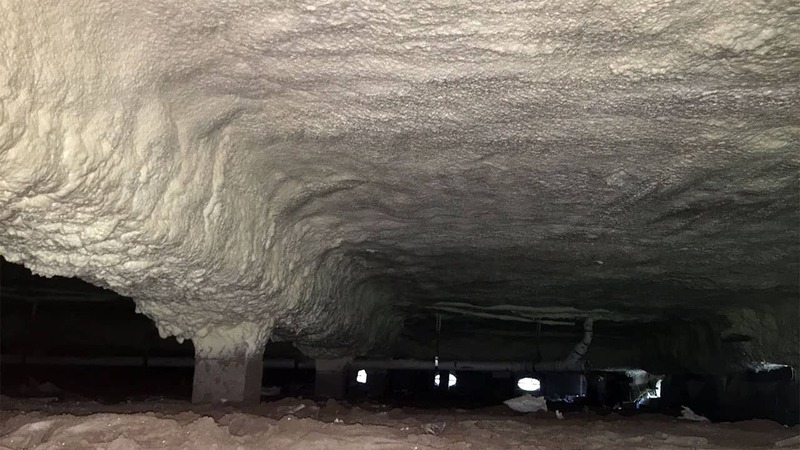 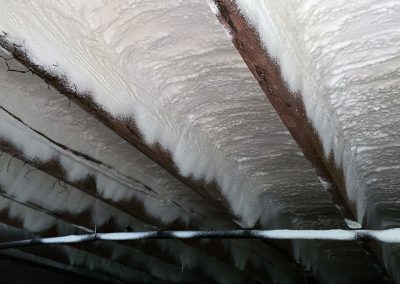 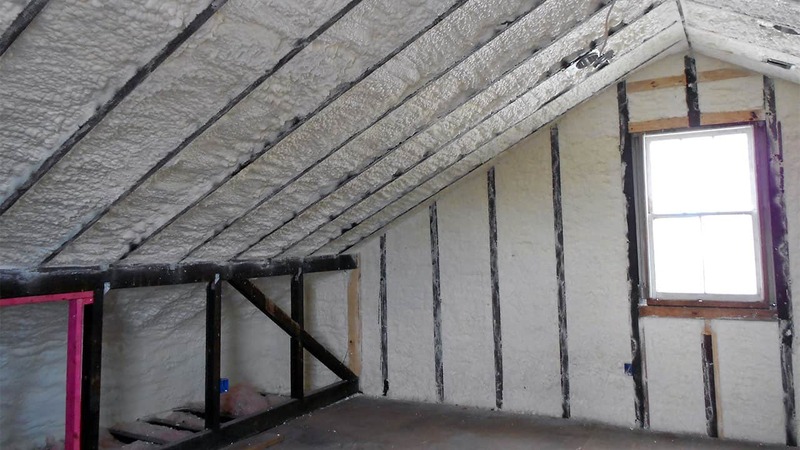 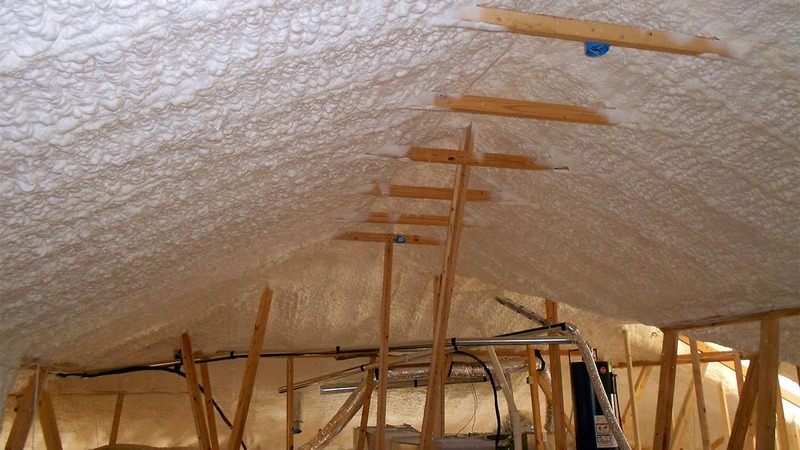 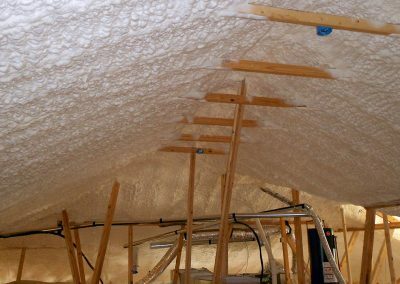 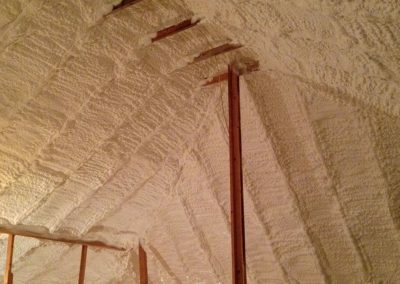 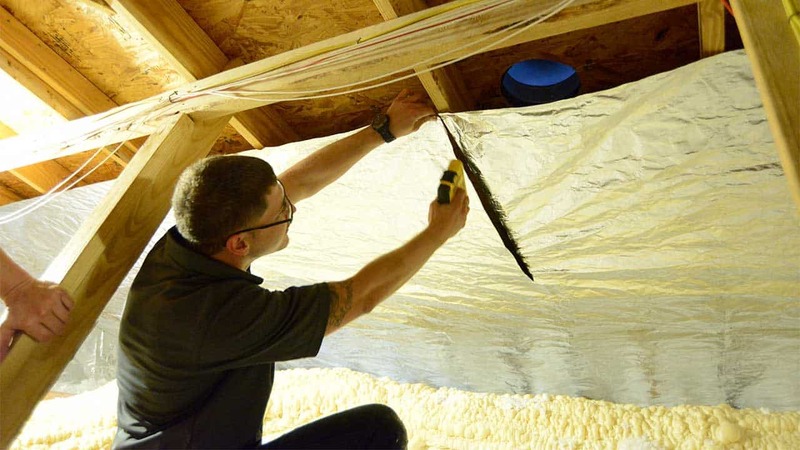 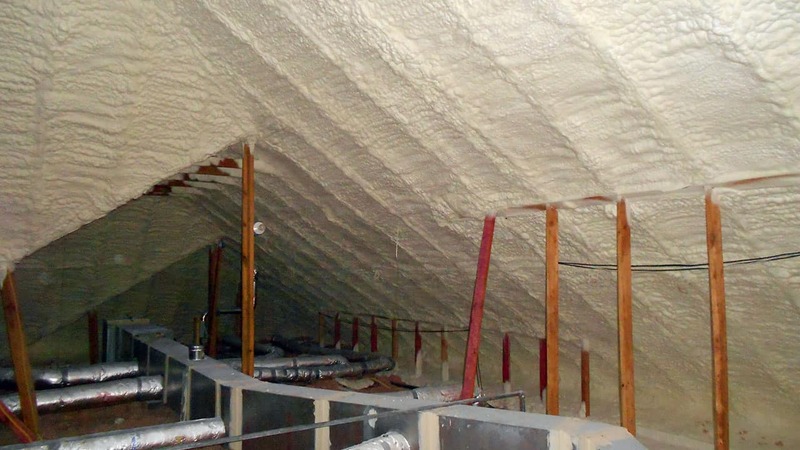 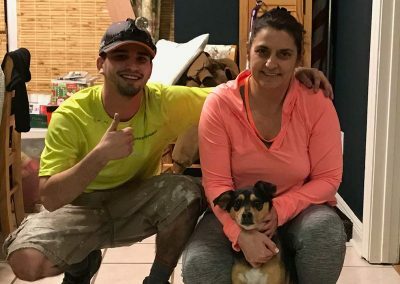 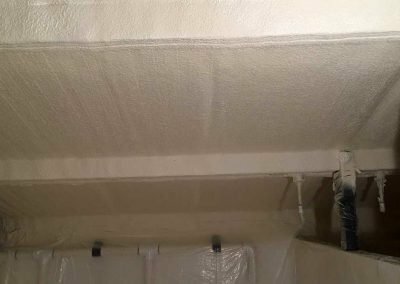 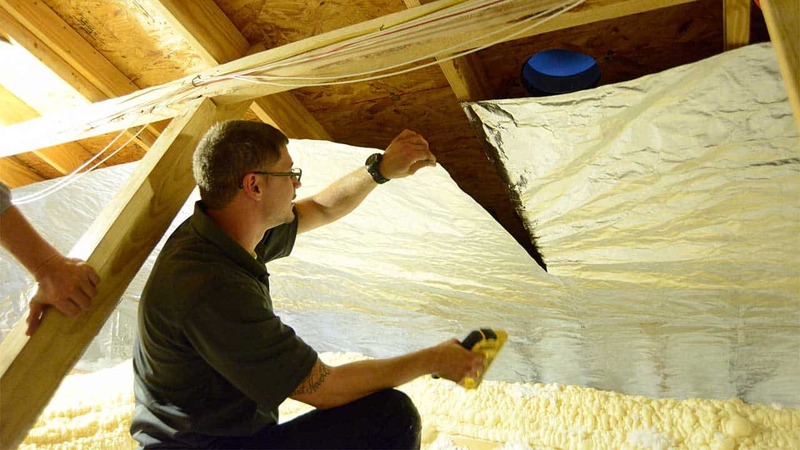 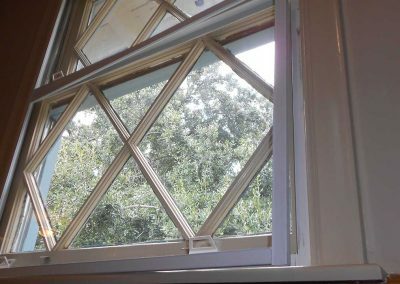 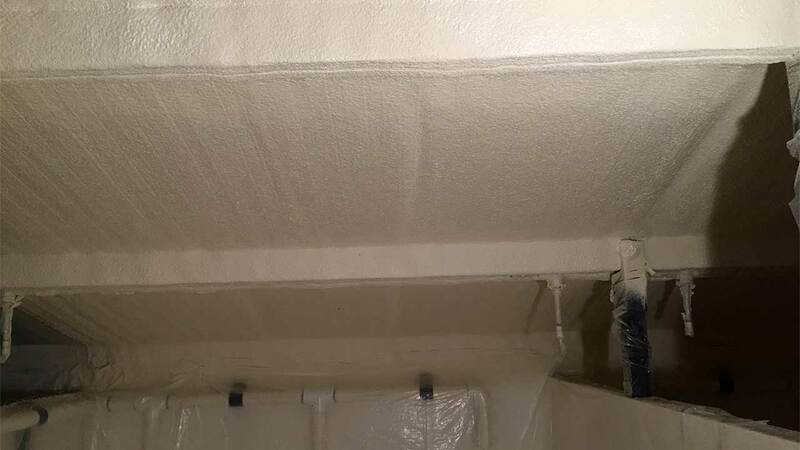 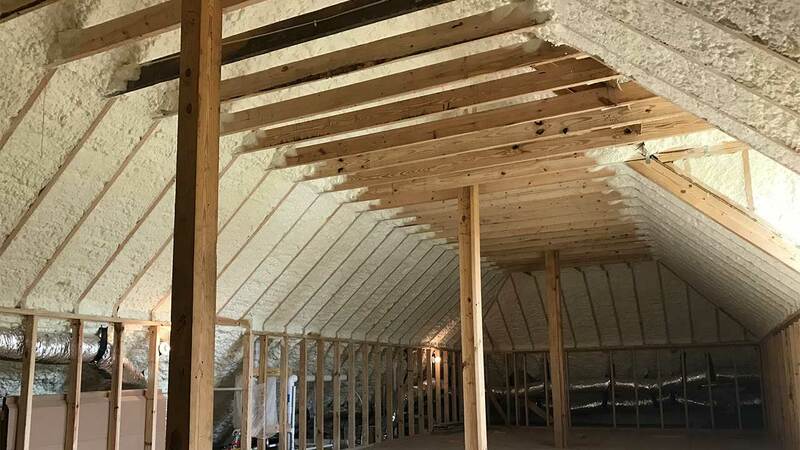 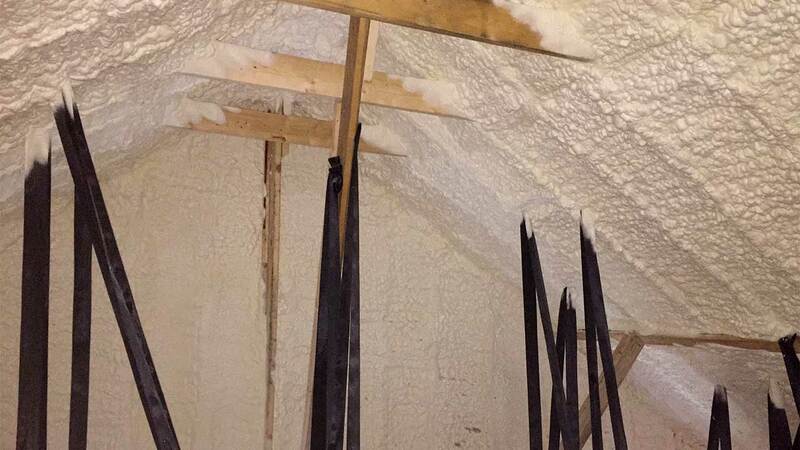 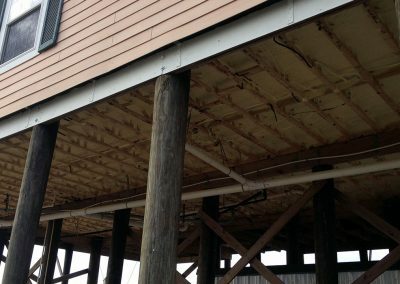 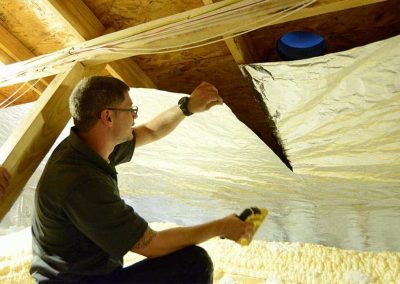 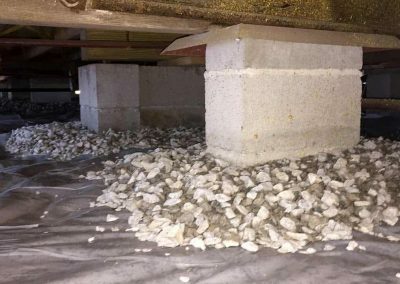 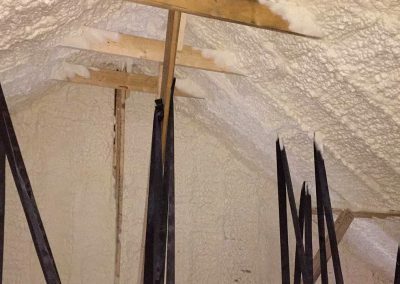 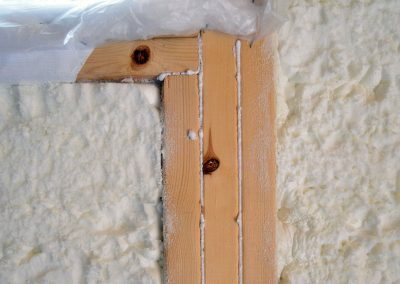 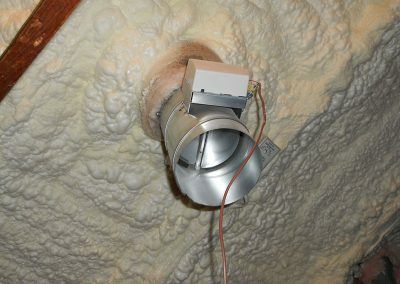 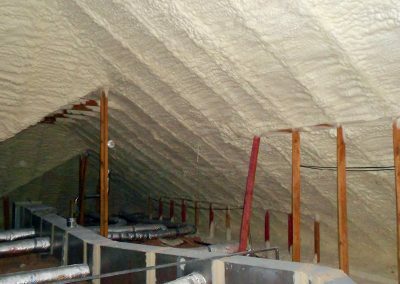 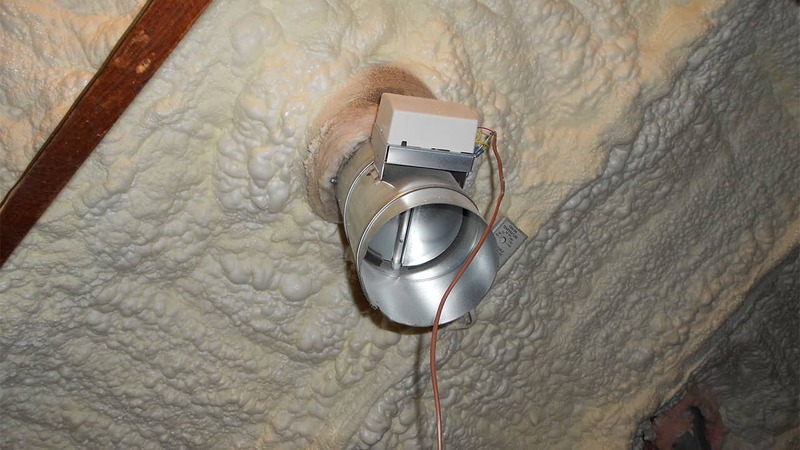 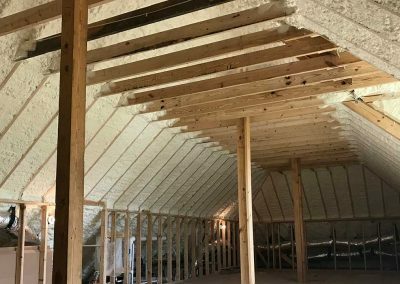 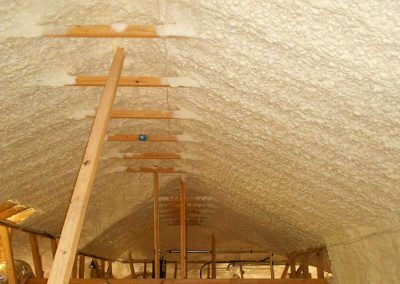 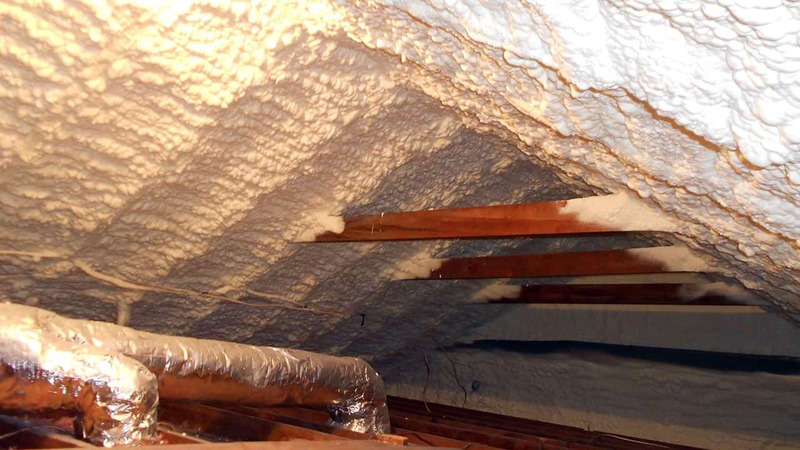 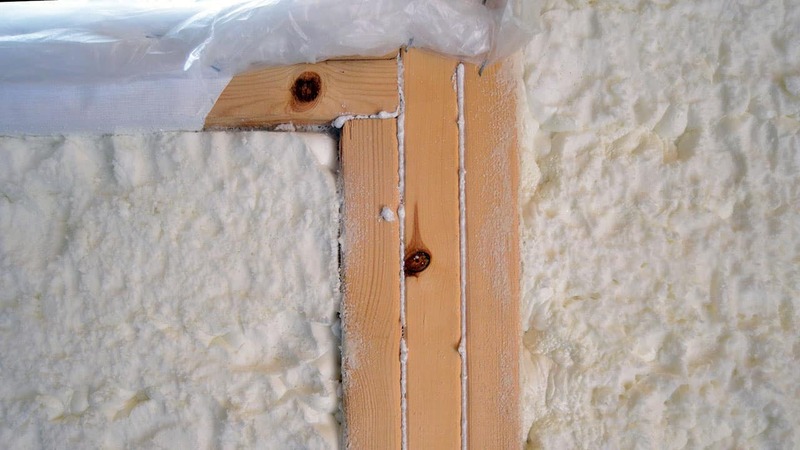 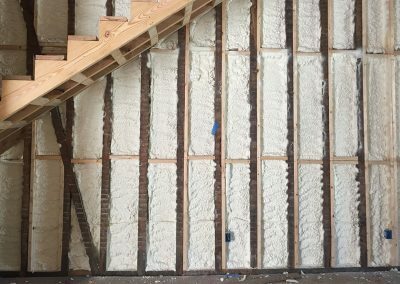 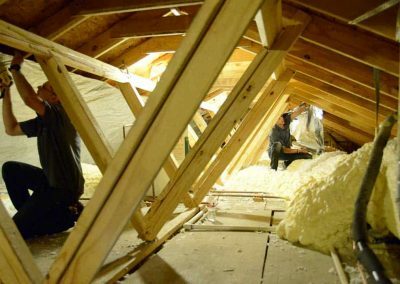 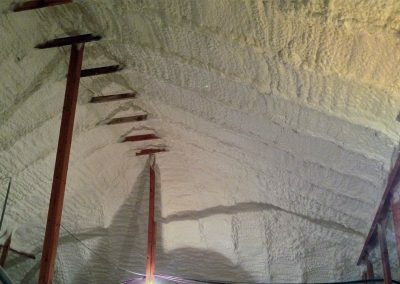 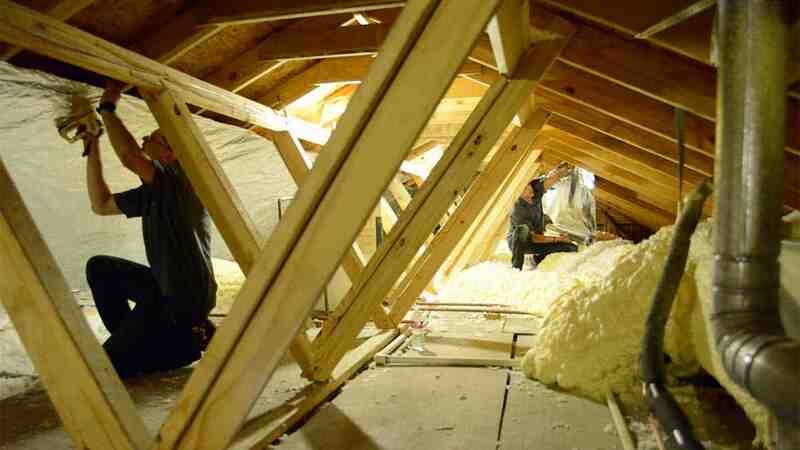 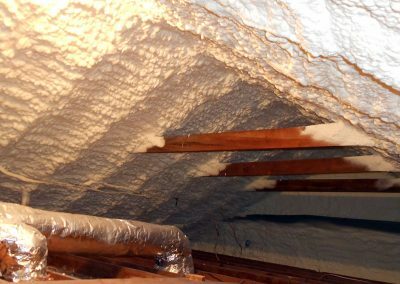 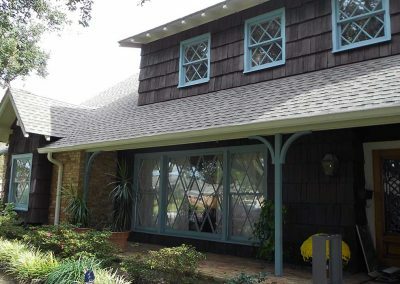 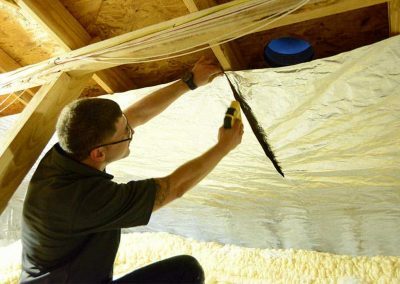 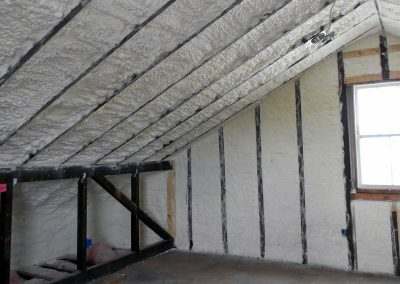 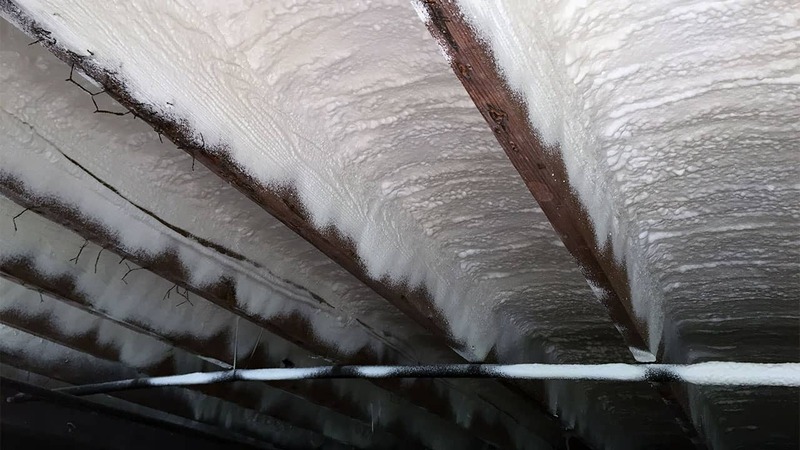 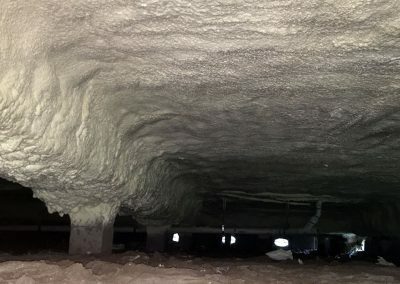 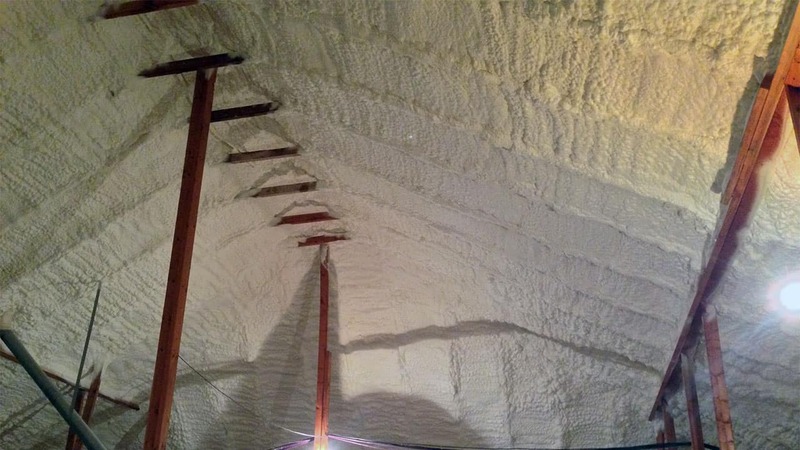 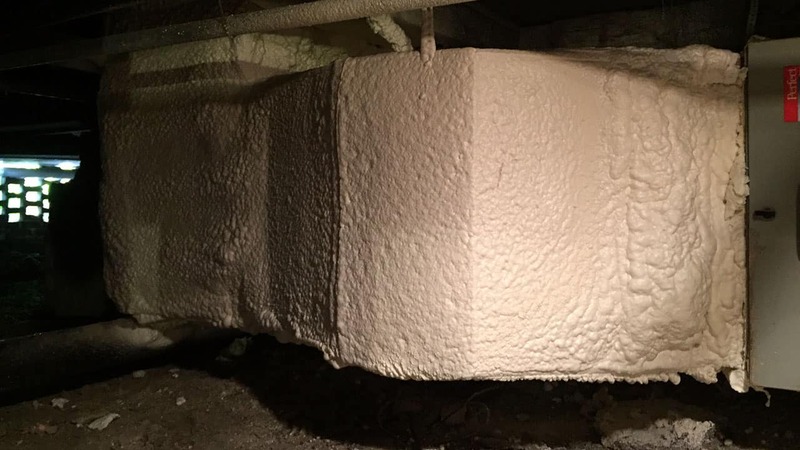 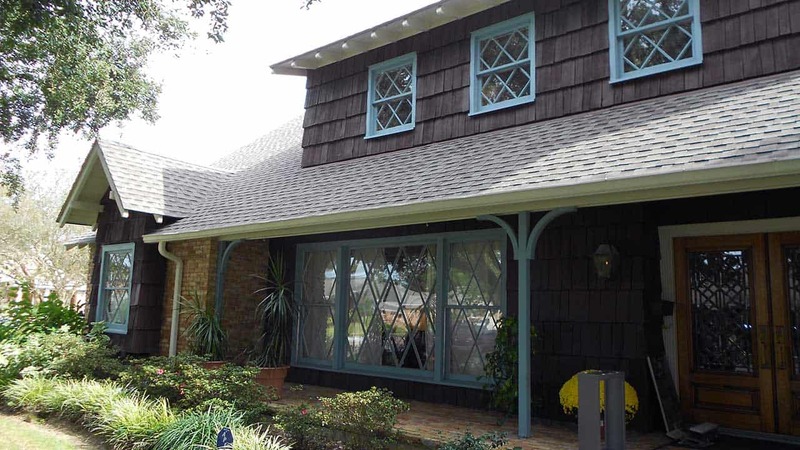 Employing only proven, code-required techniques, DE customizes spray polyurethane foam insulation packages for residential and commercial attic & roof applications. 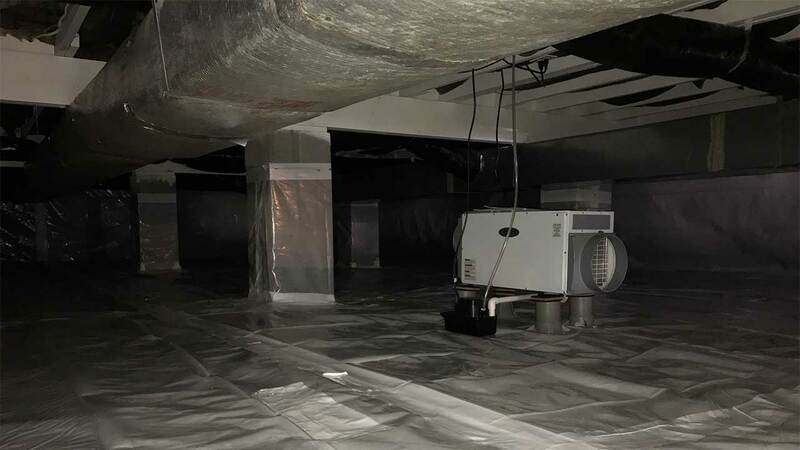 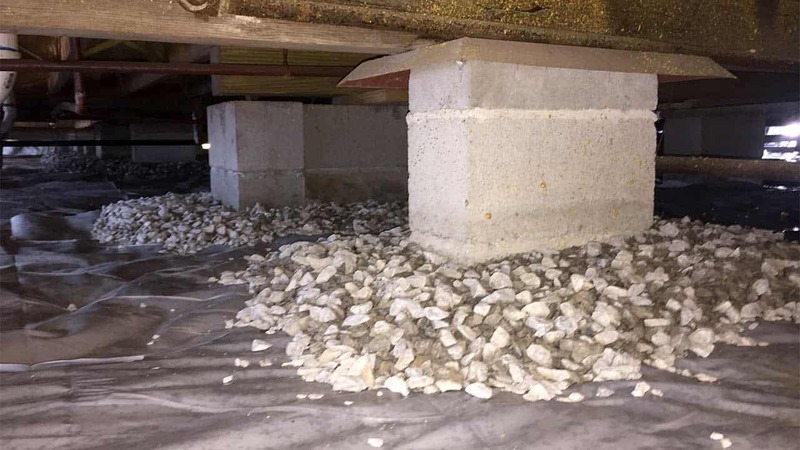 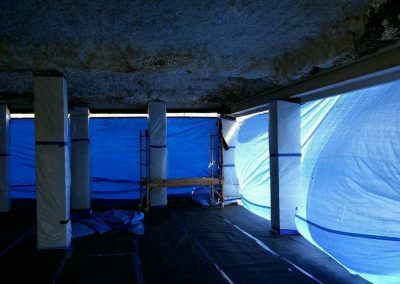 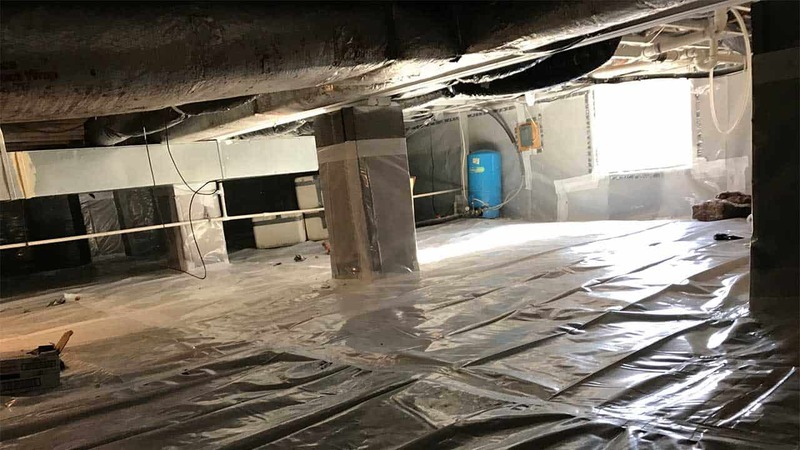 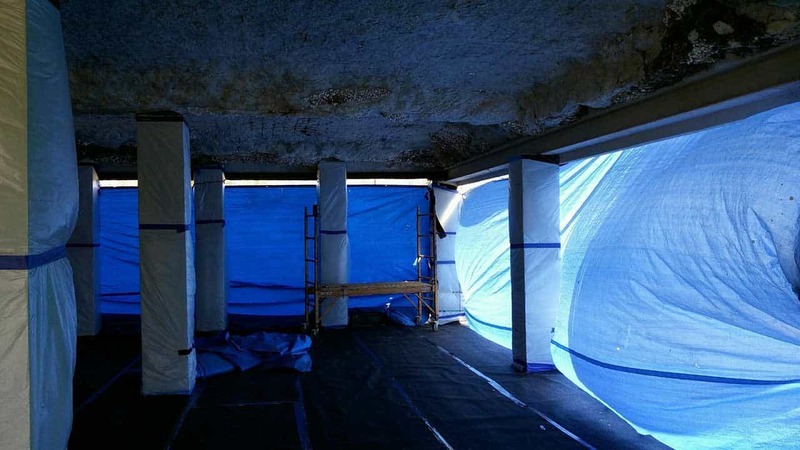 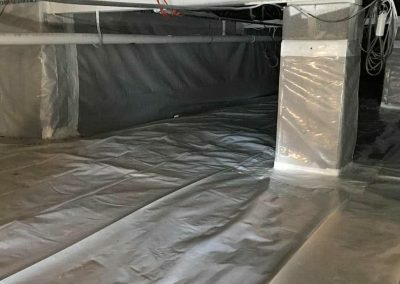 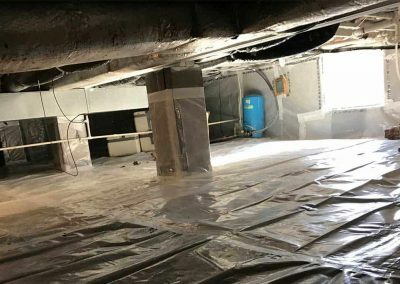 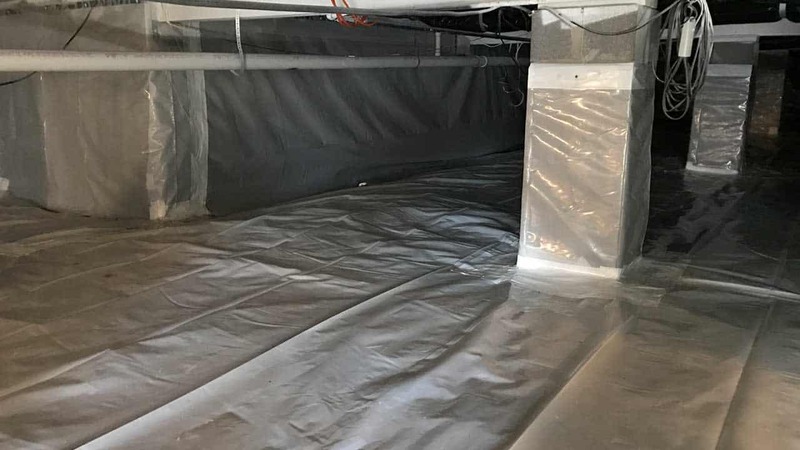 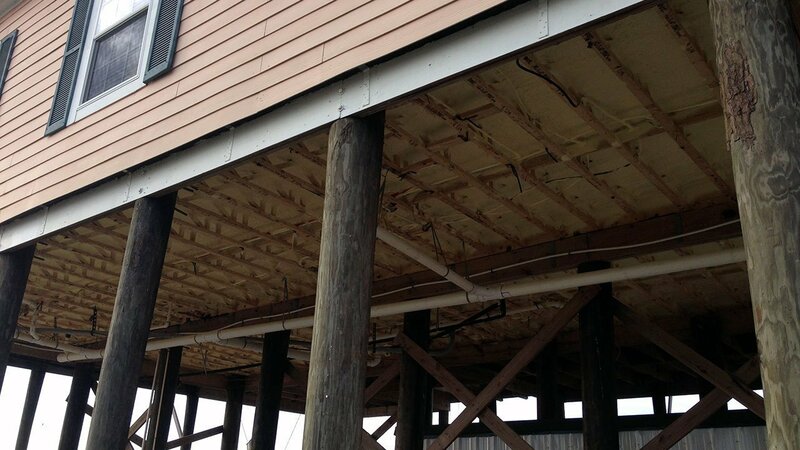 Employing only proven, code-required techniques, DE customizes spray polyurethane foam insulation packages and vapor barrier solutions for residential and commercial raised floor applications. 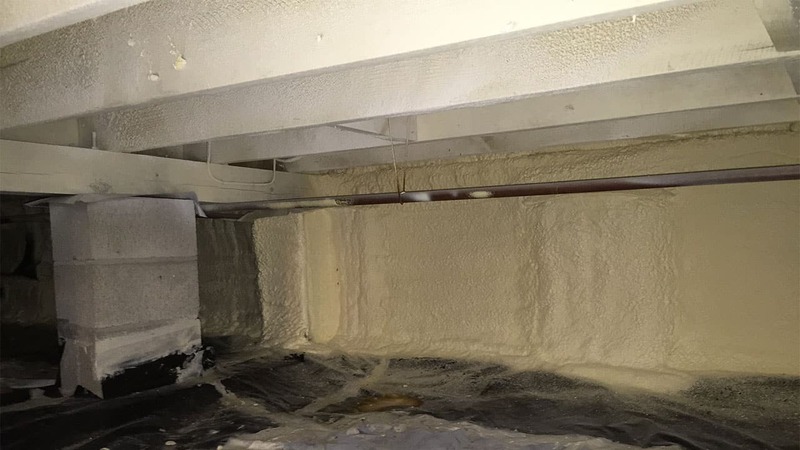 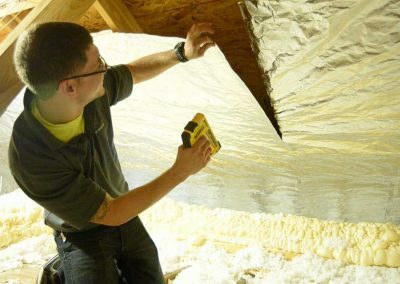 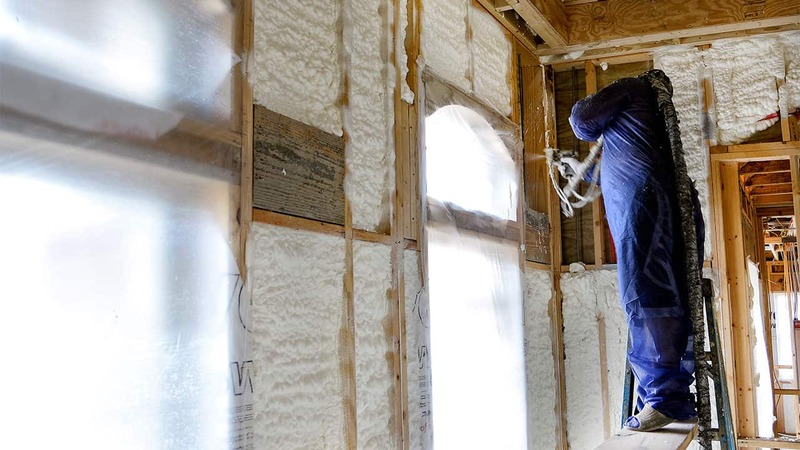 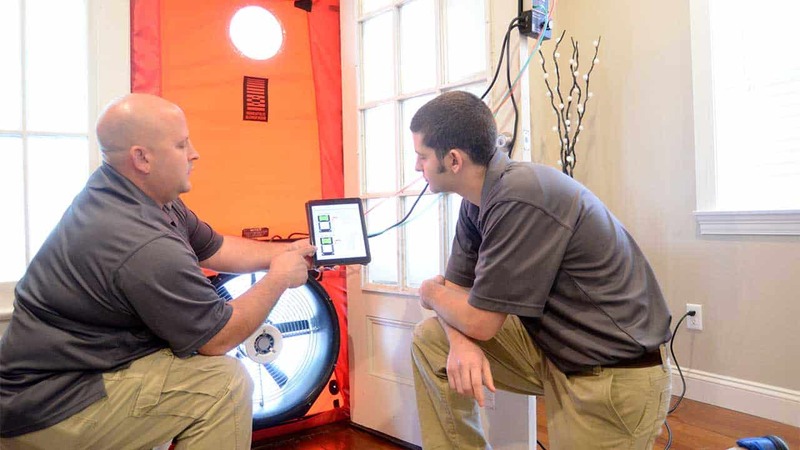 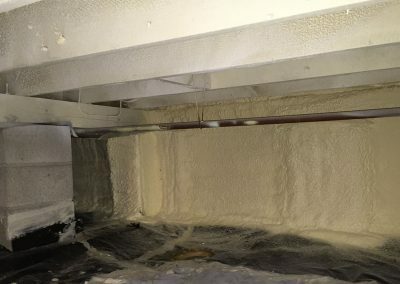 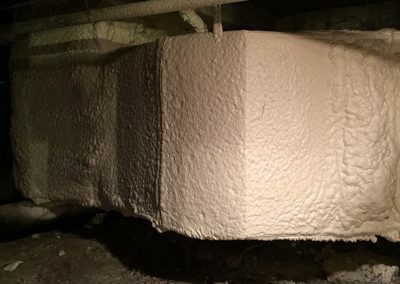 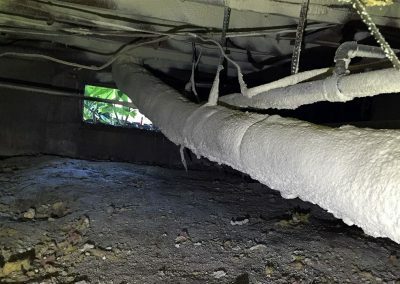 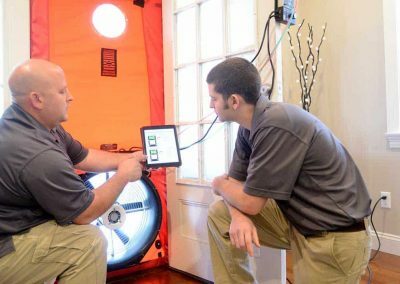 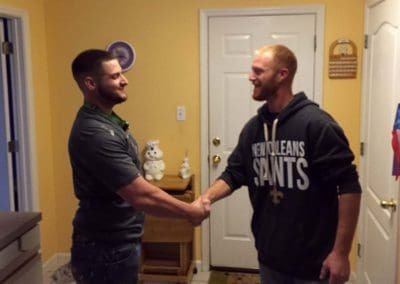 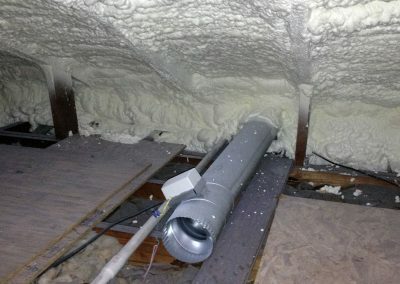 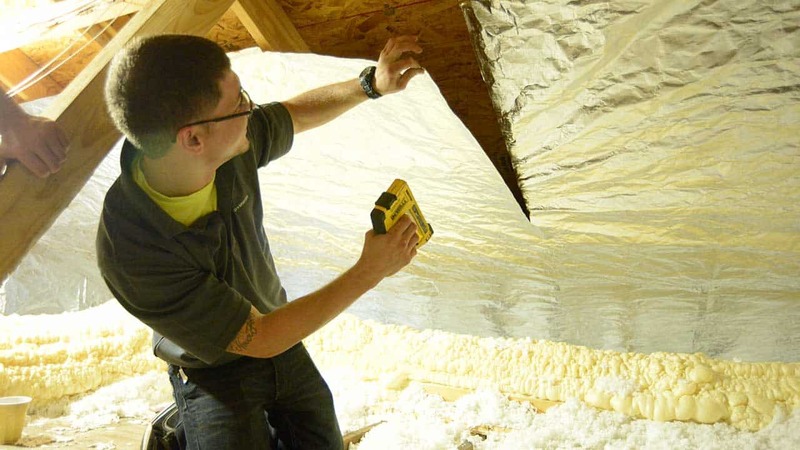 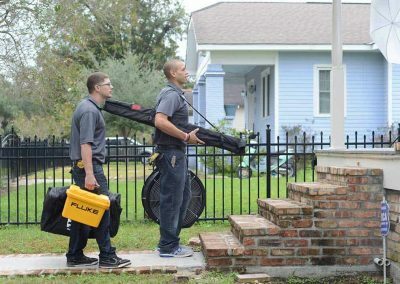 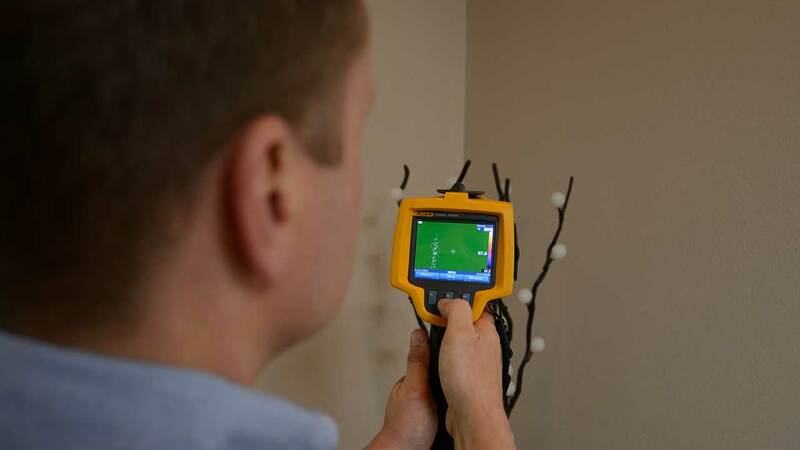 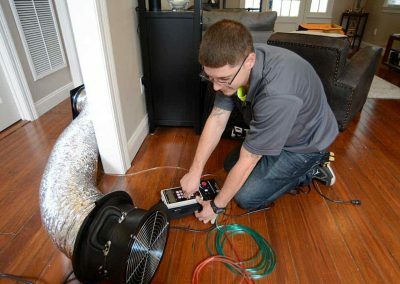 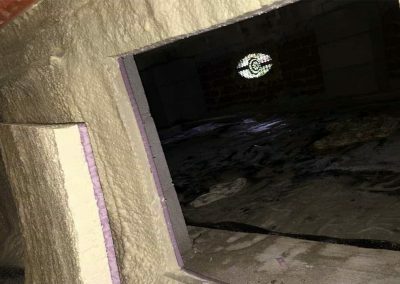 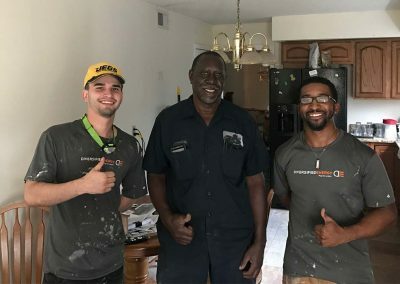 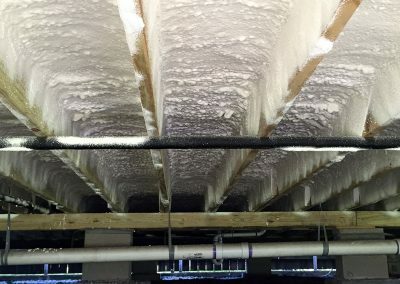 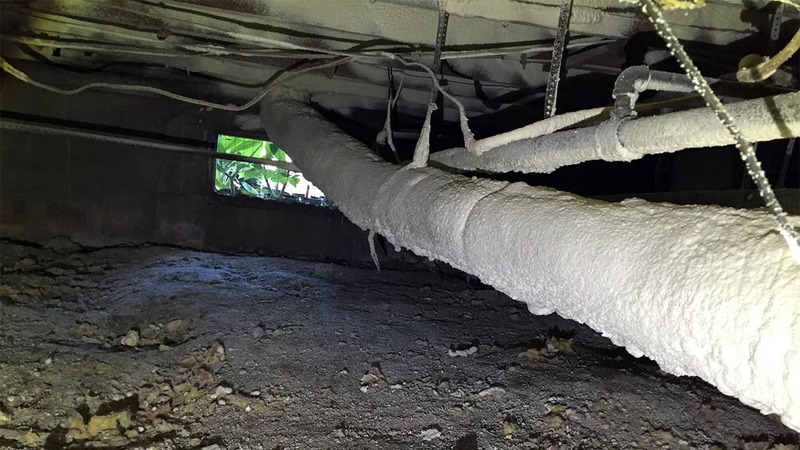 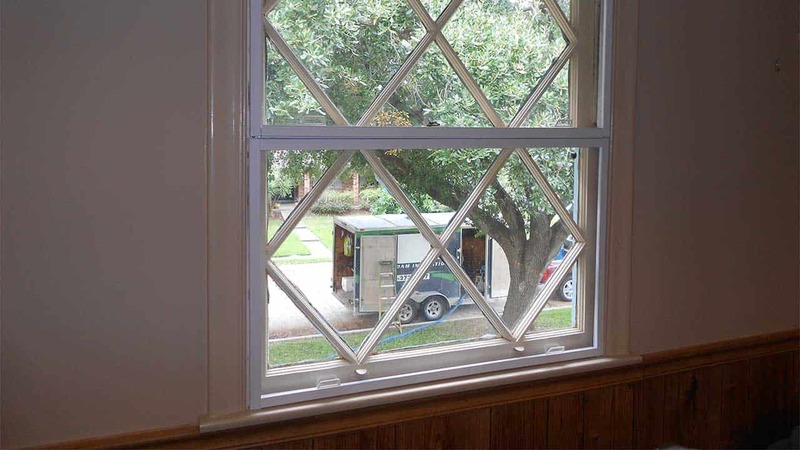 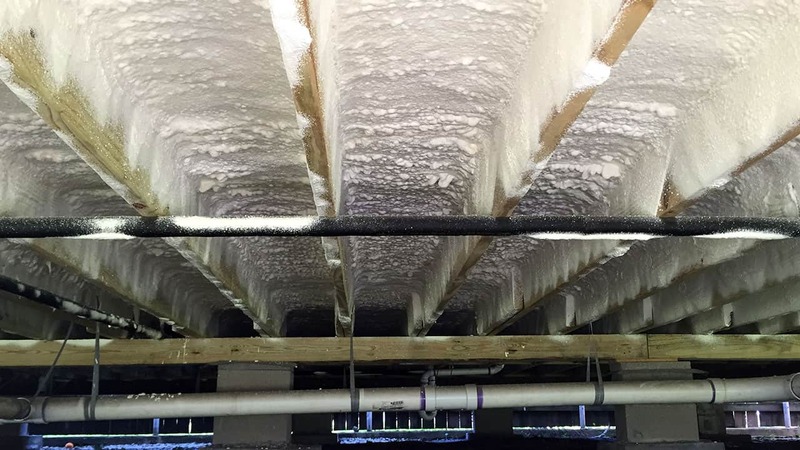 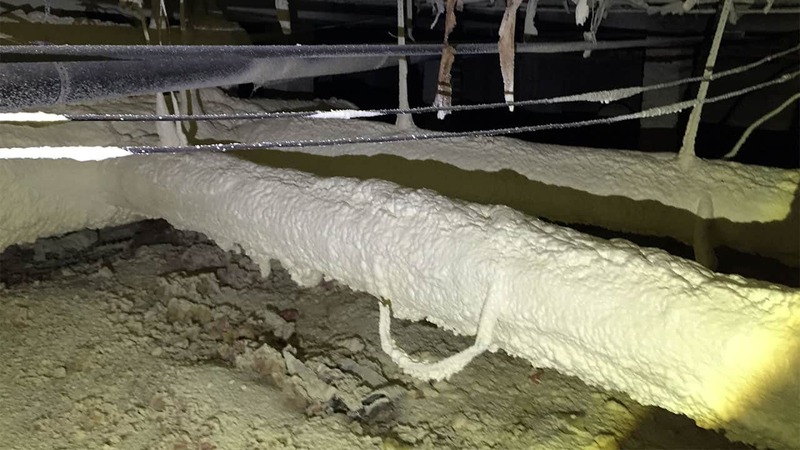 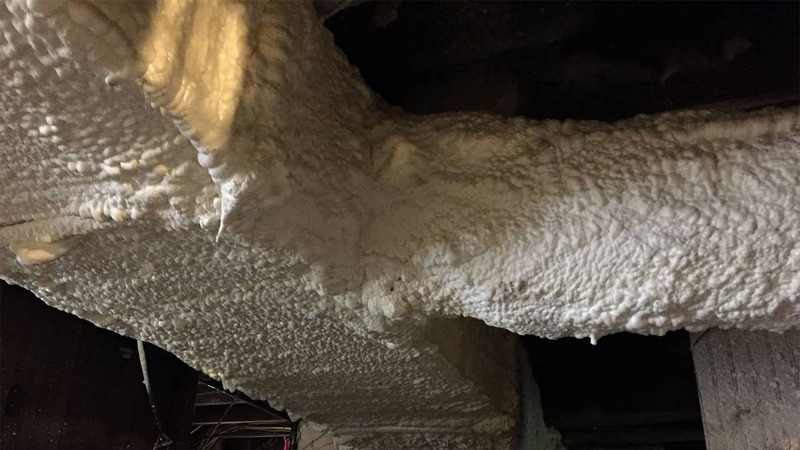 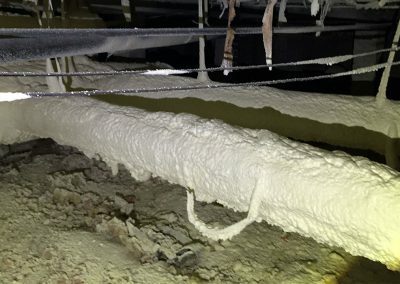 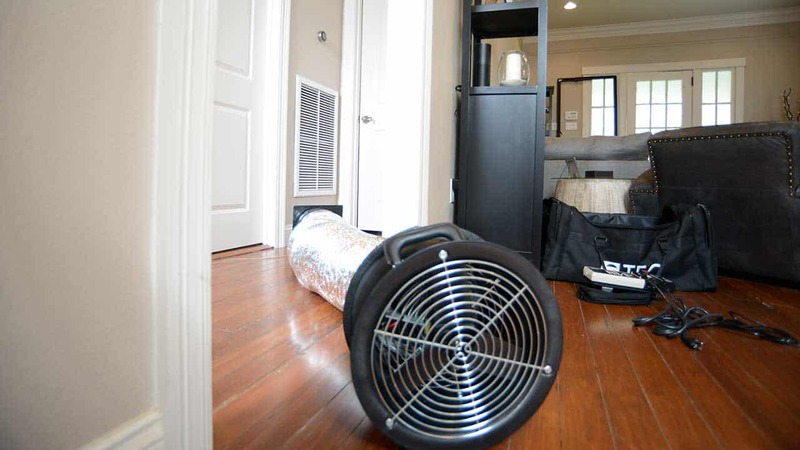 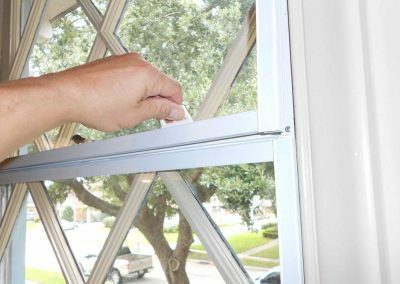 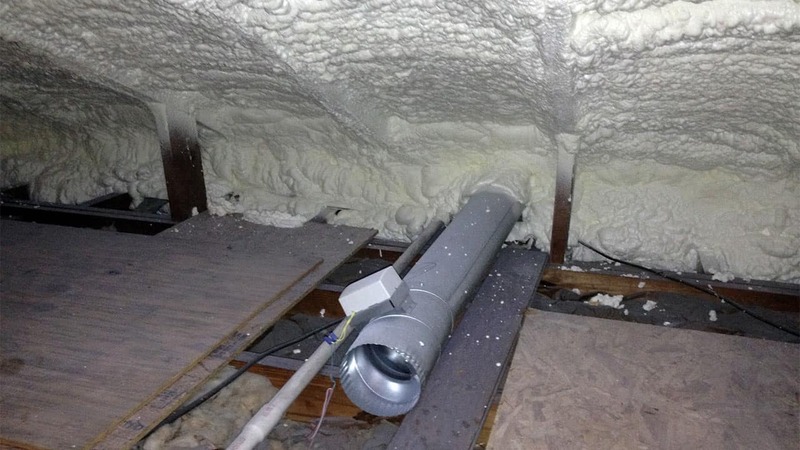 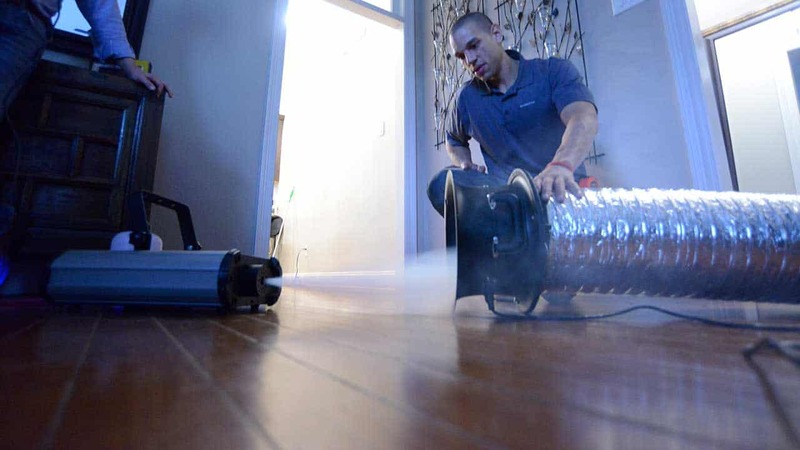 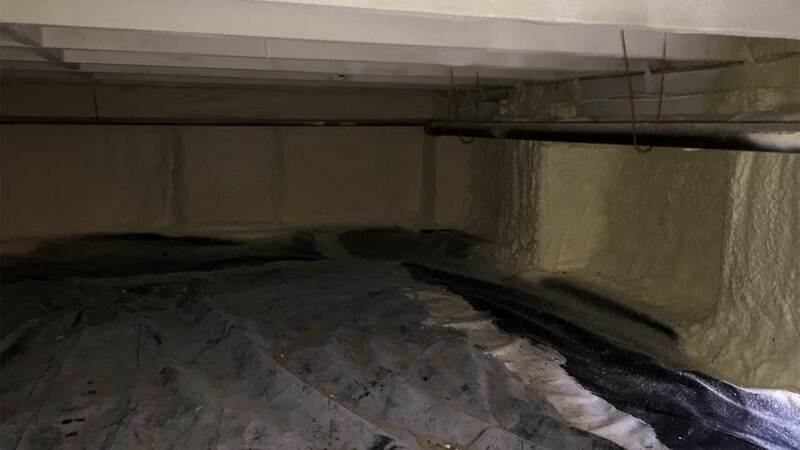 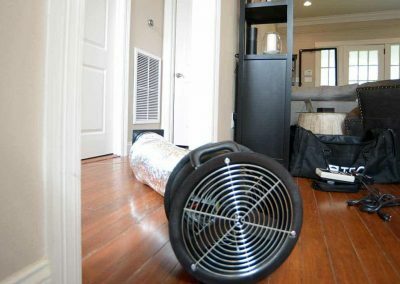 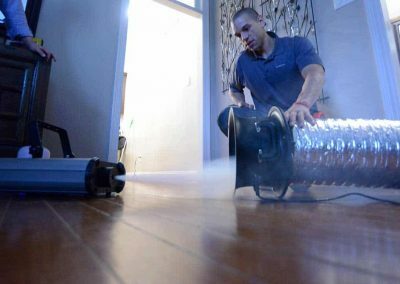 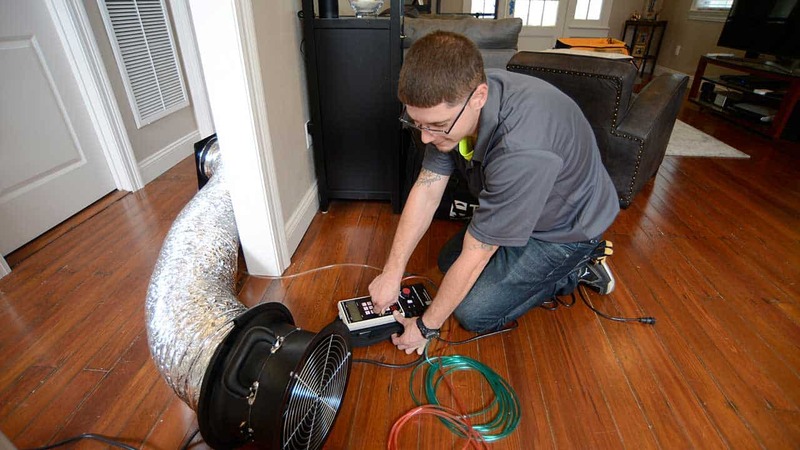 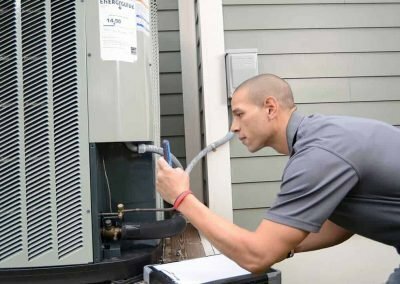 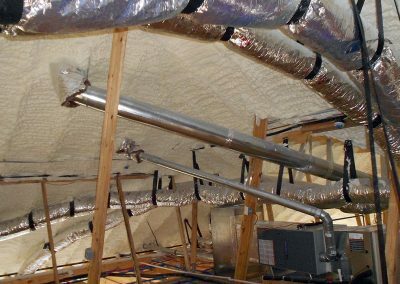 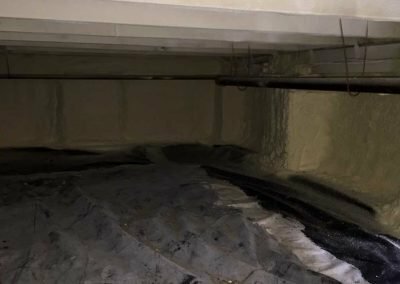 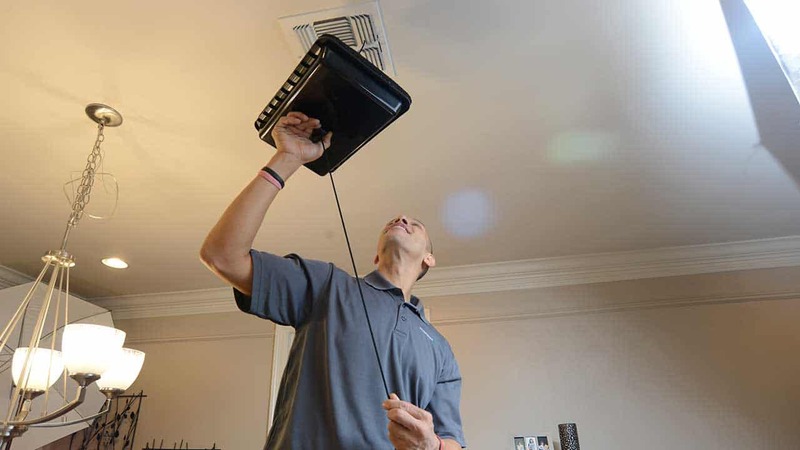 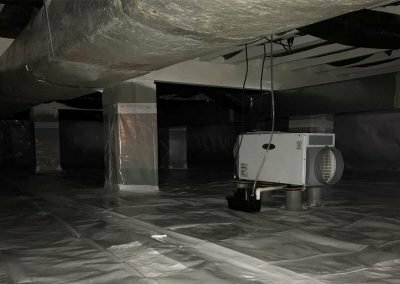 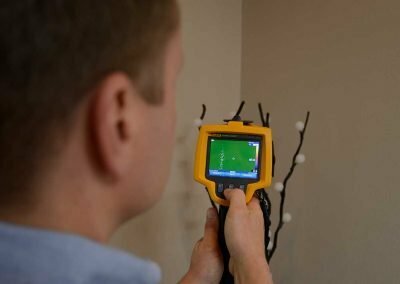 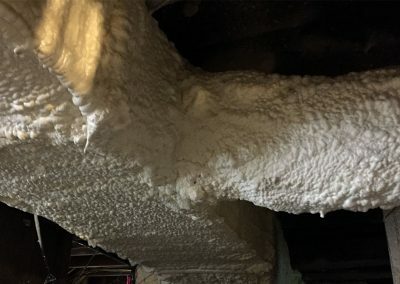 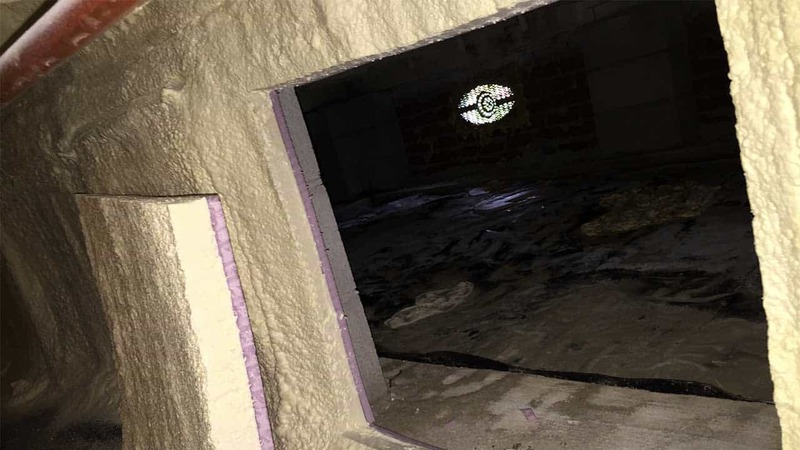 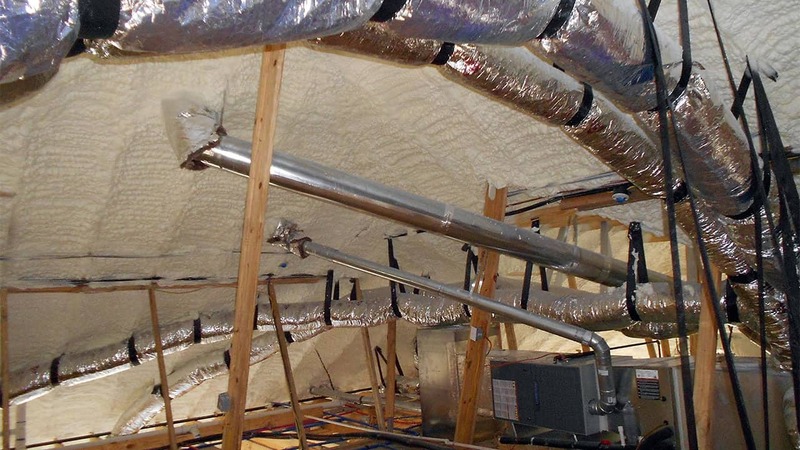 Employing only proven, code-required techniques, DE customizes spray polyurethane foam insulation packages for residential and commercial HVAC duct applications. 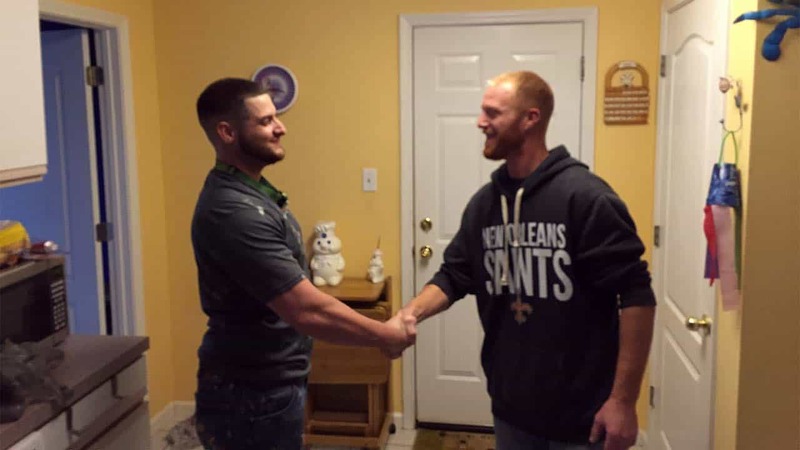 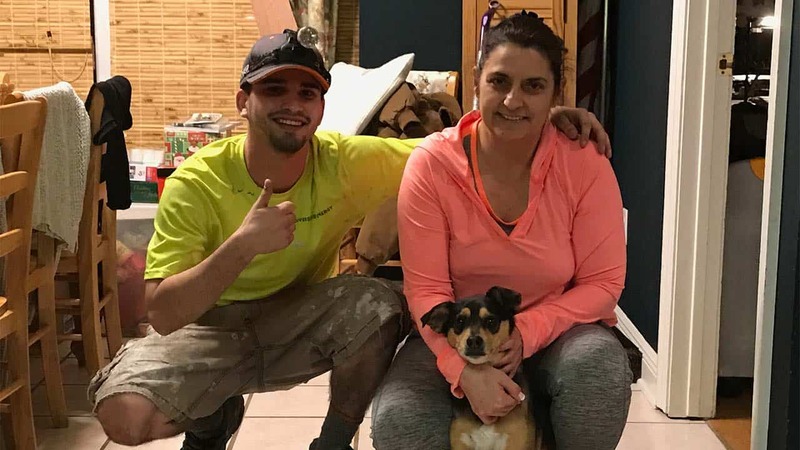 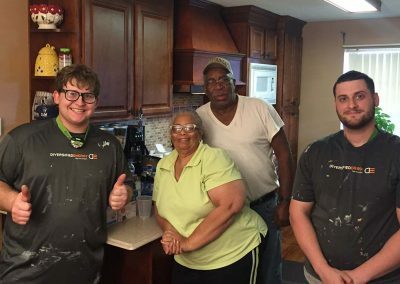 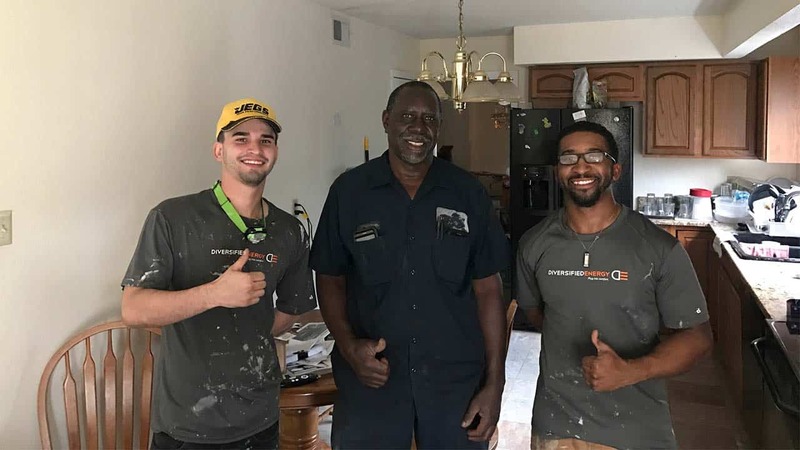 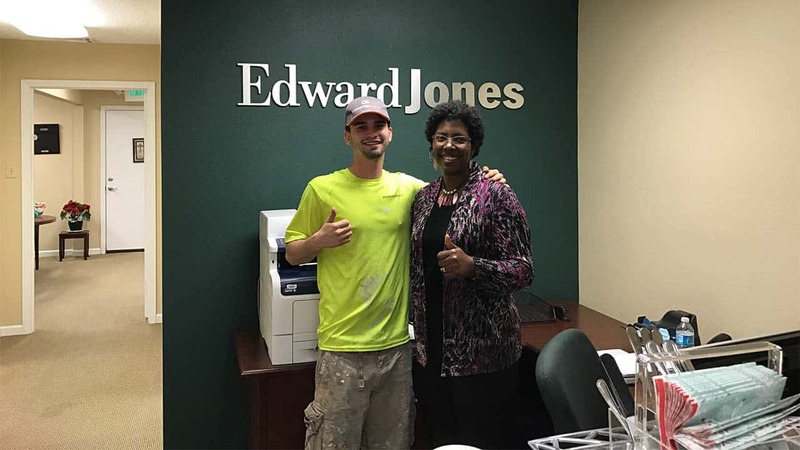 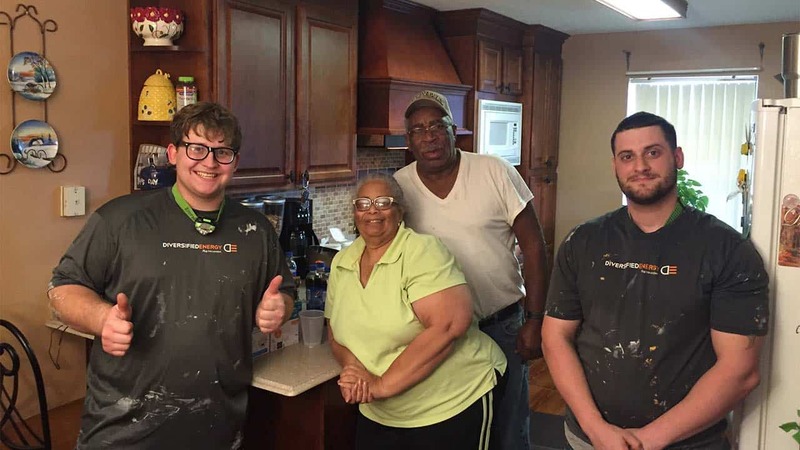 Check out just a few of Diversified Energy’s happy clients. 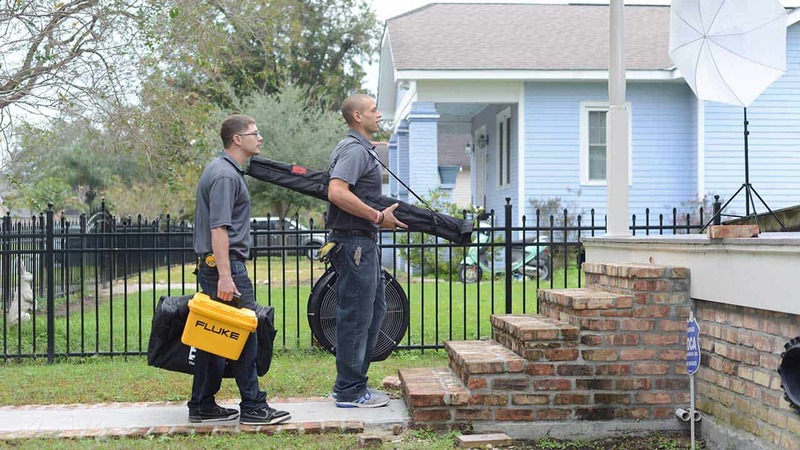 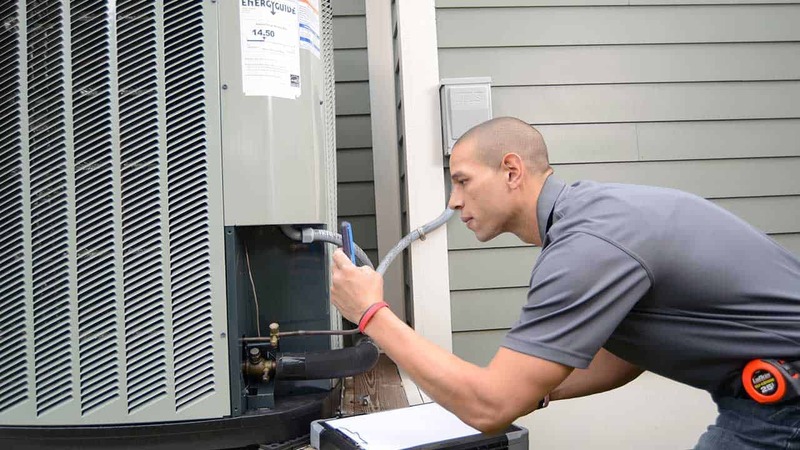 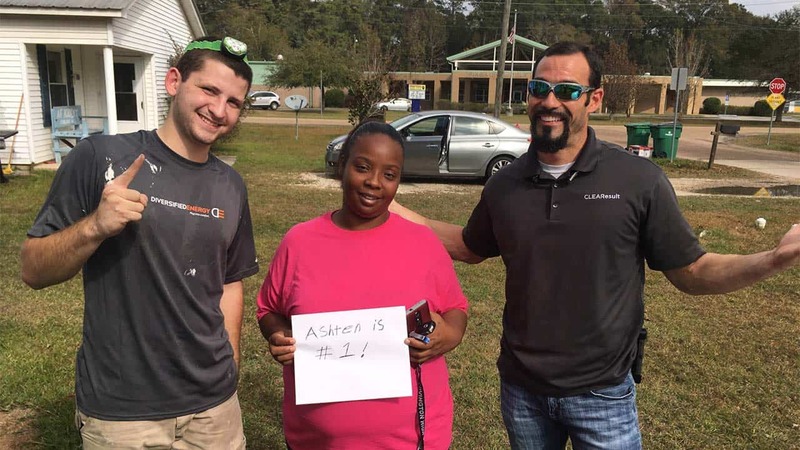 Our teams go the extra mile to ensure our clients are 100% satisfied. 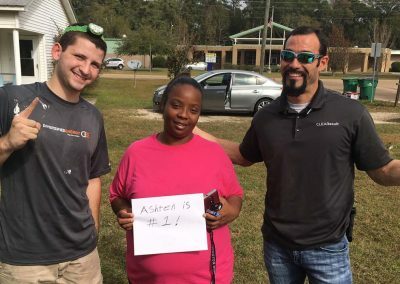 Hey Thanks a million. 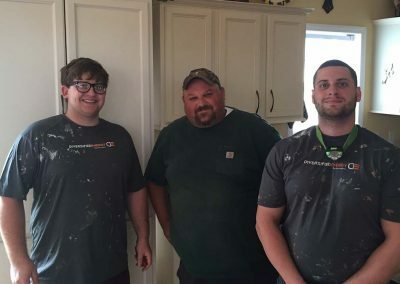 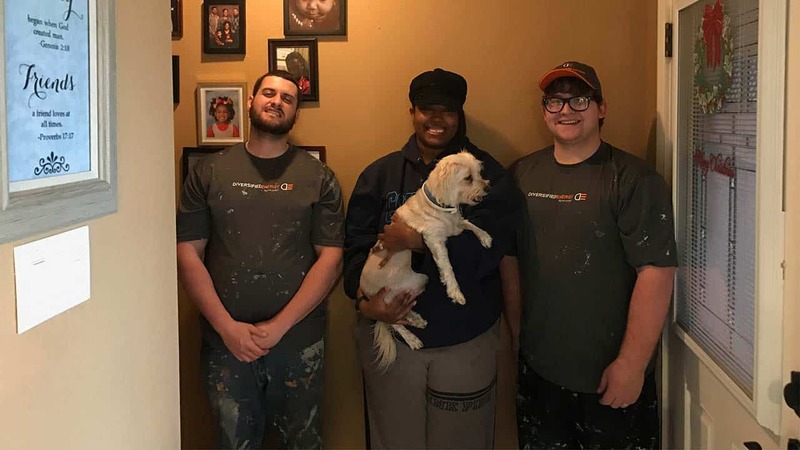 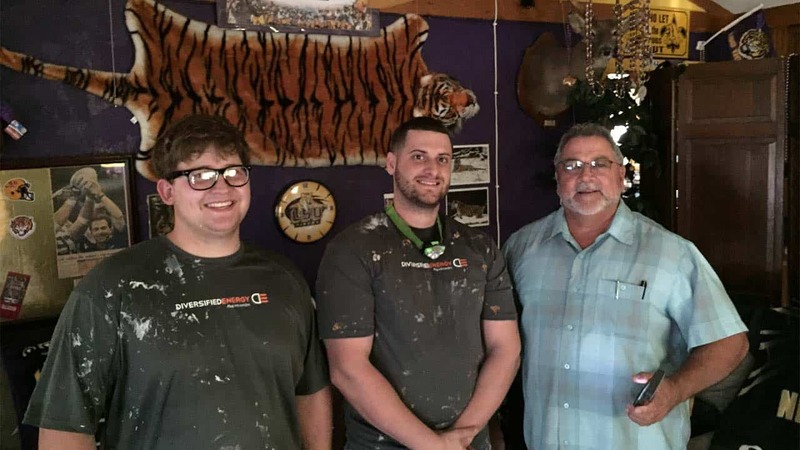 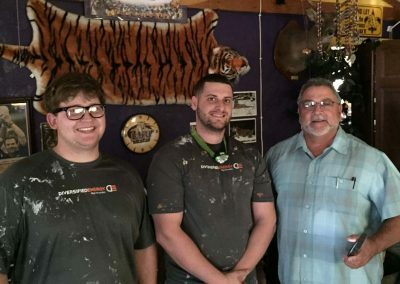 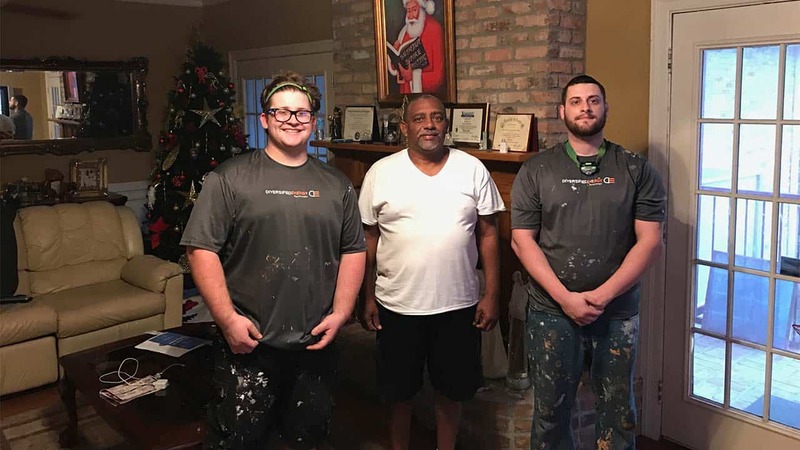 This crew is what you call great customer service. 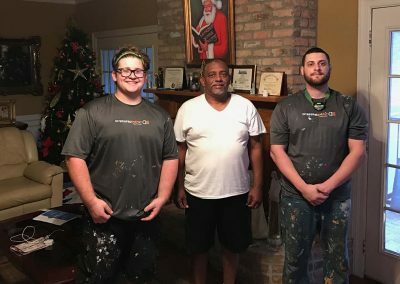 Xavier, Jack and Niki went above and beyond to explain the process every step. 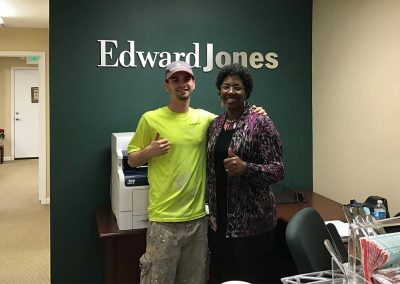 The extra mile. 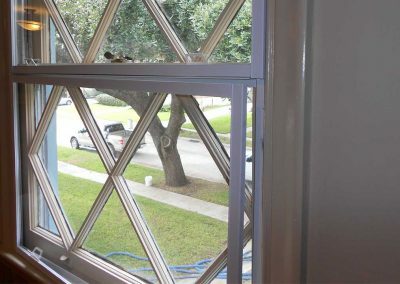 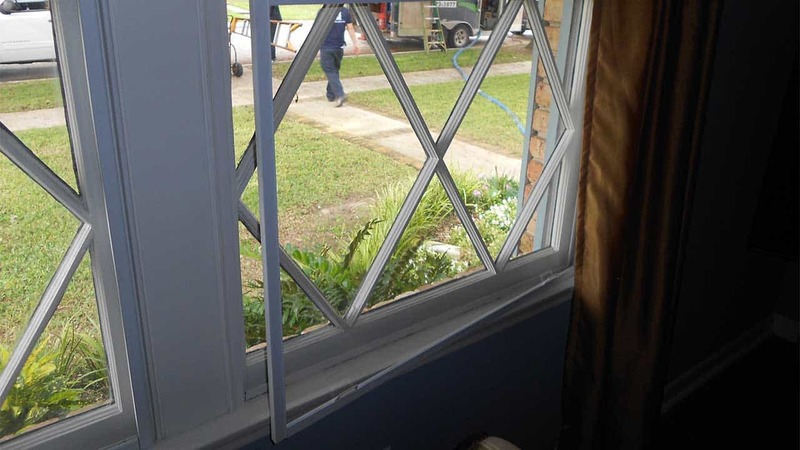 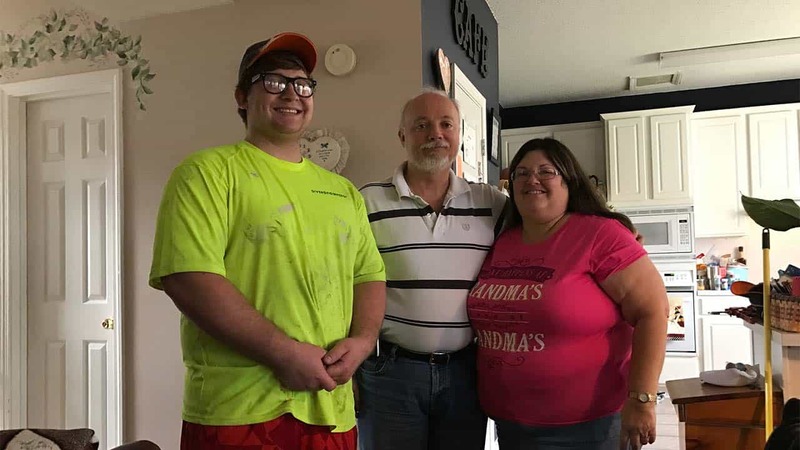 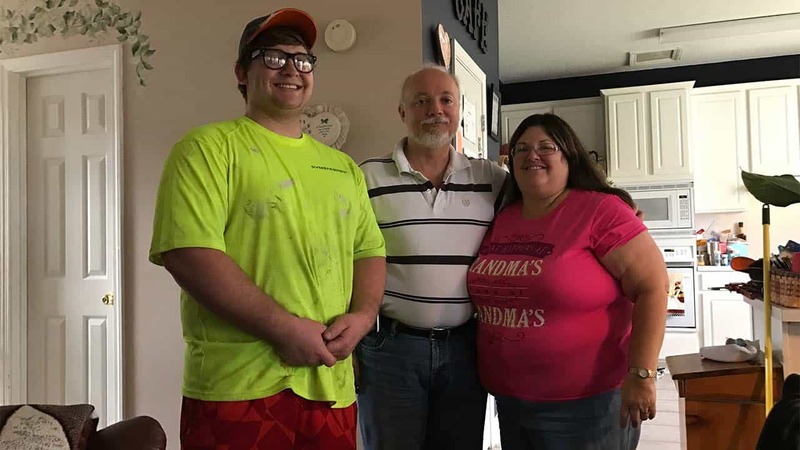 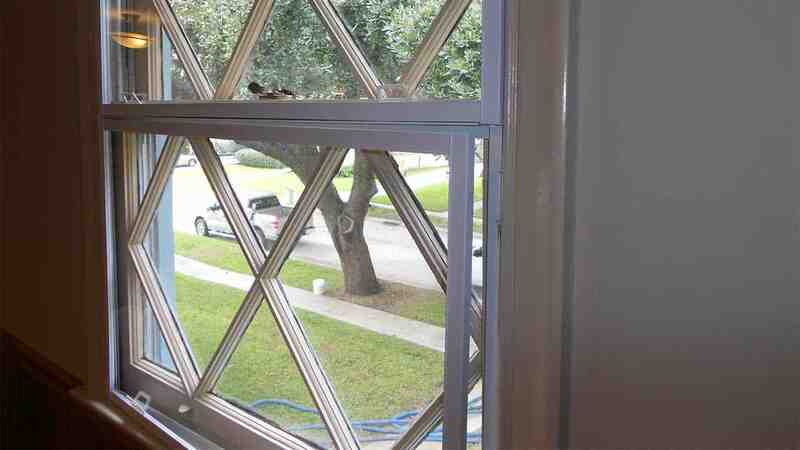 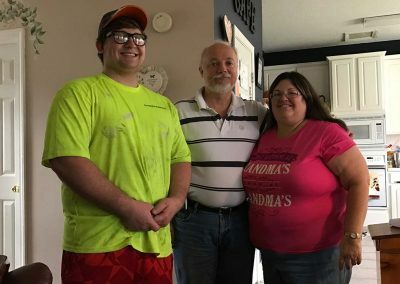 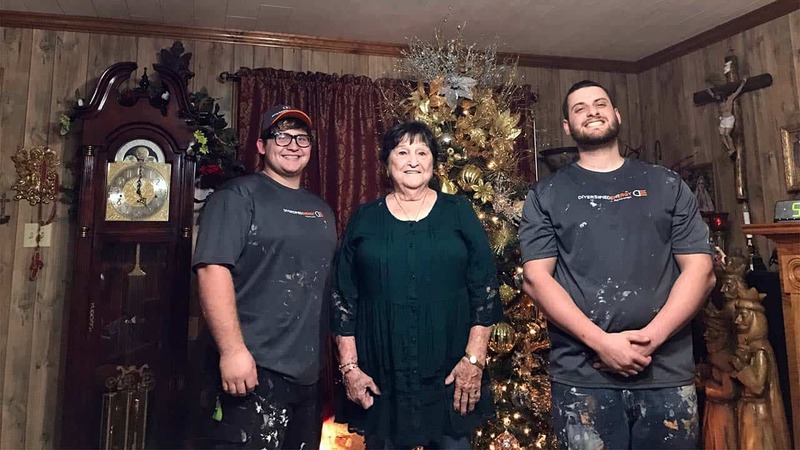 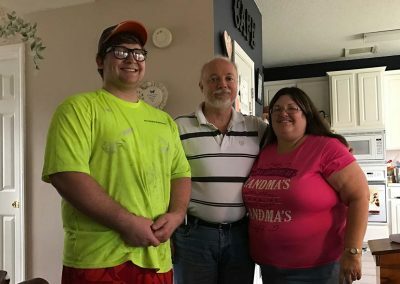 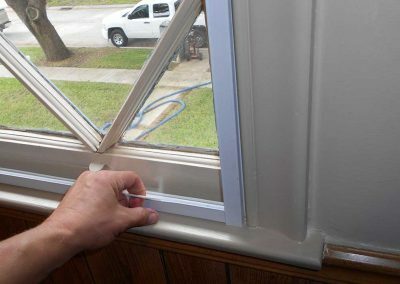 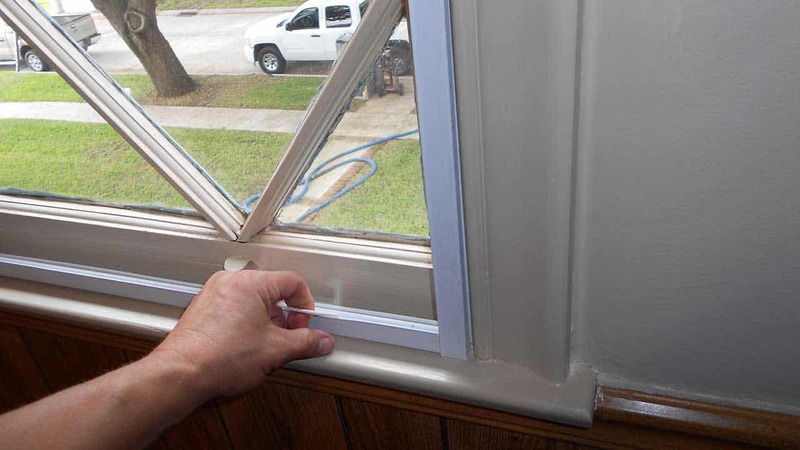 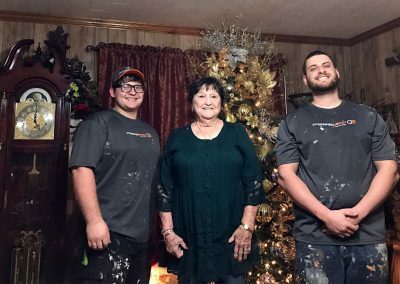 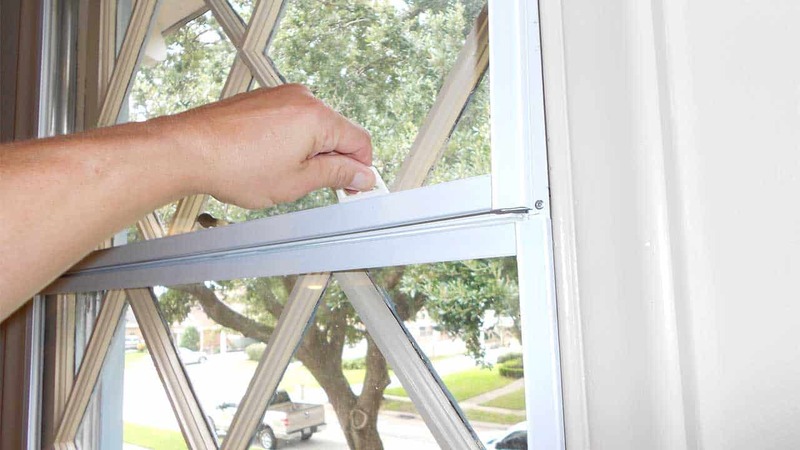 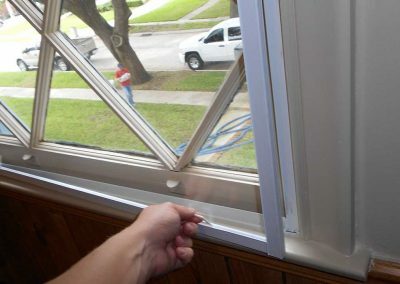 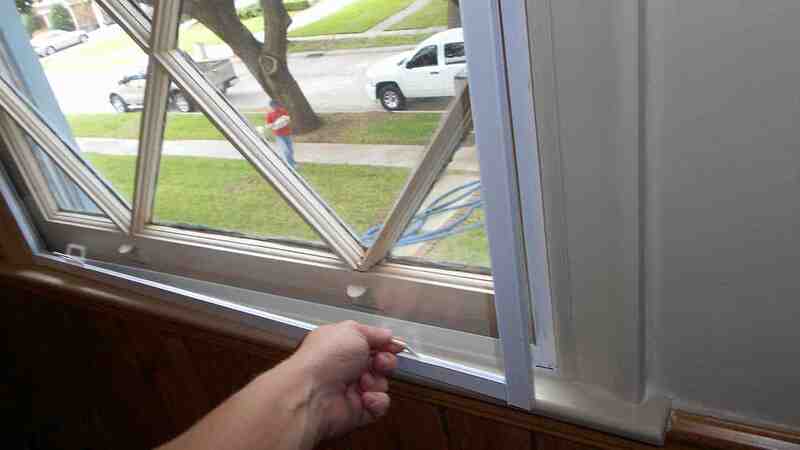 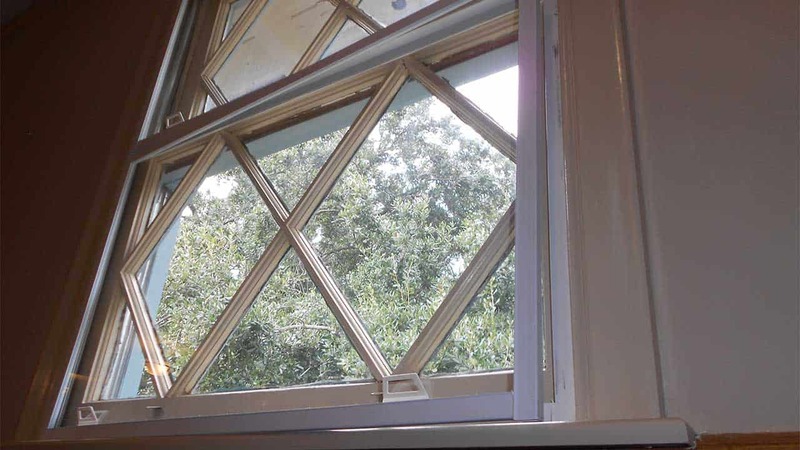 They also explained steps I can take to make my mother home more efficient They worked great as a team. 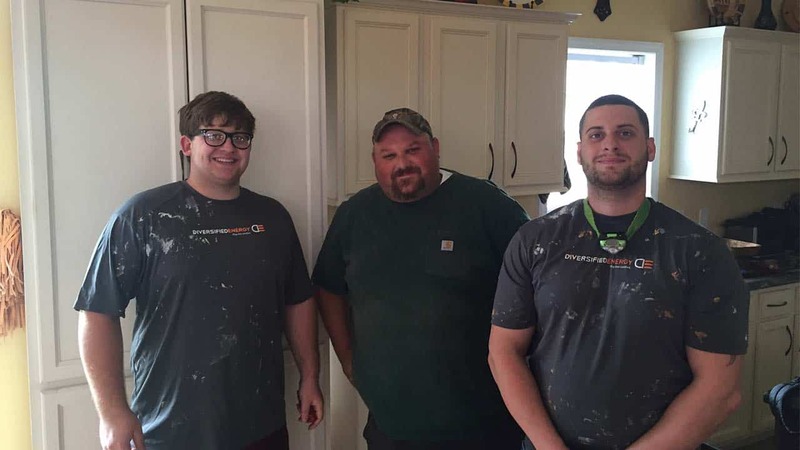 This was a good experience.